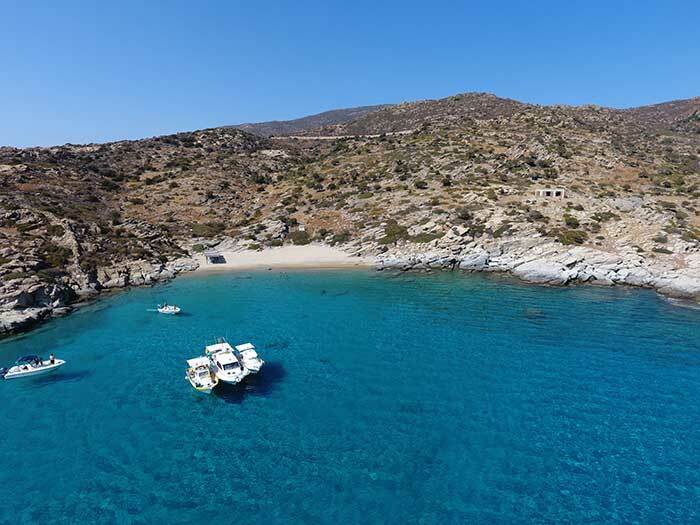 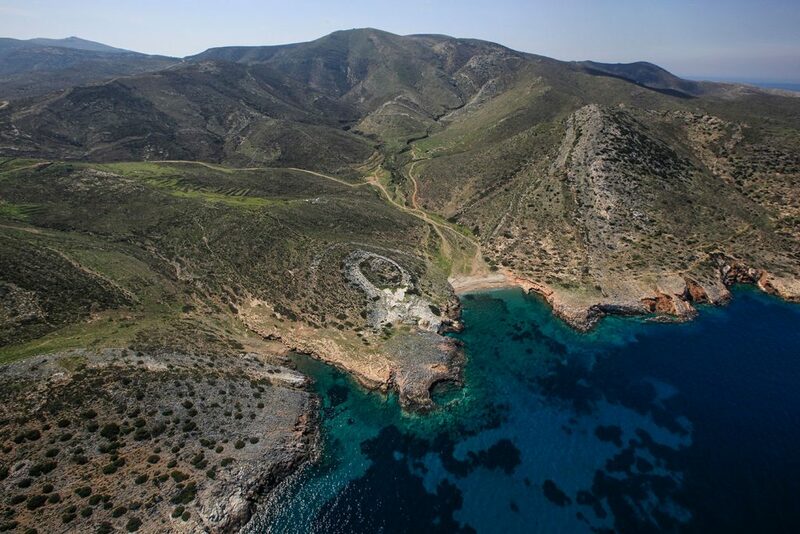 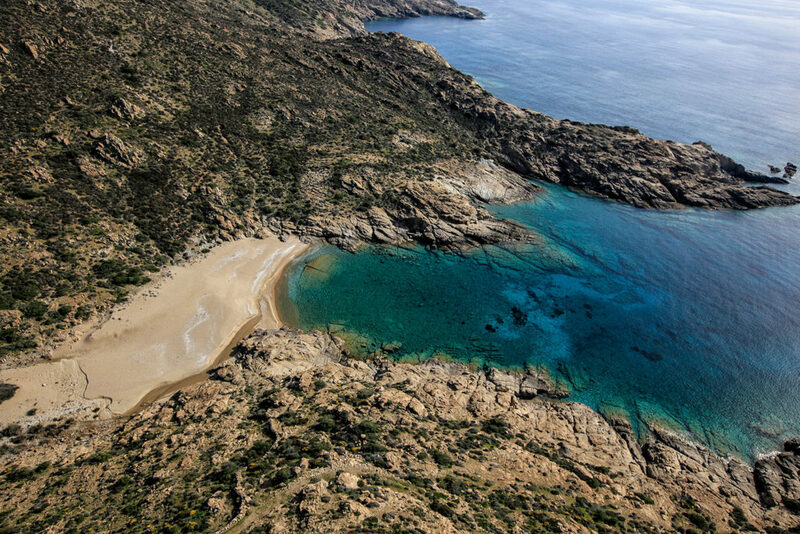 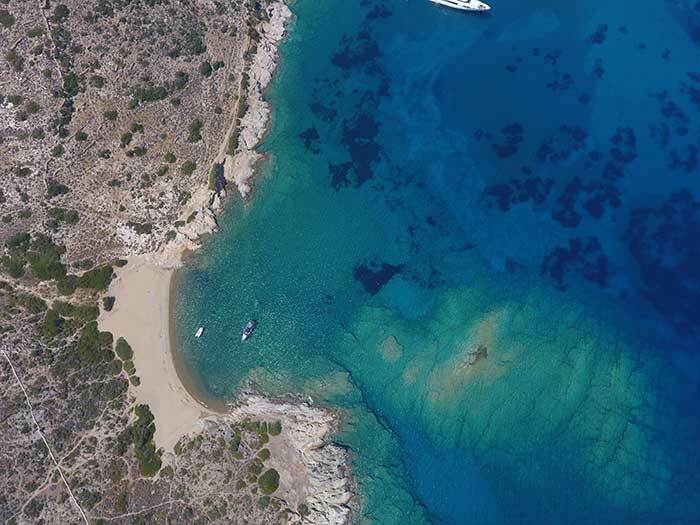 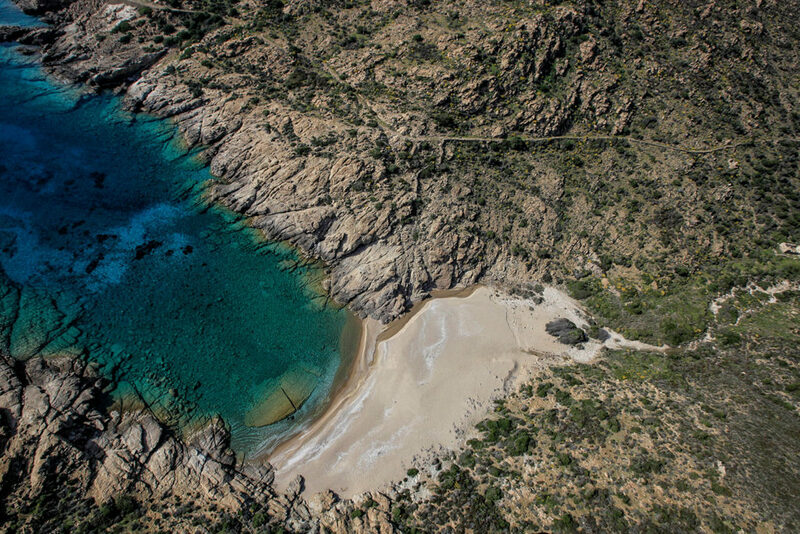 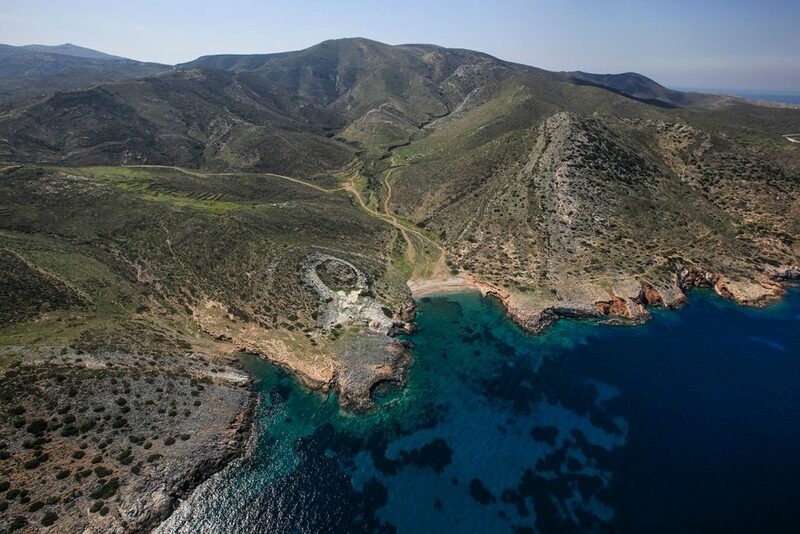 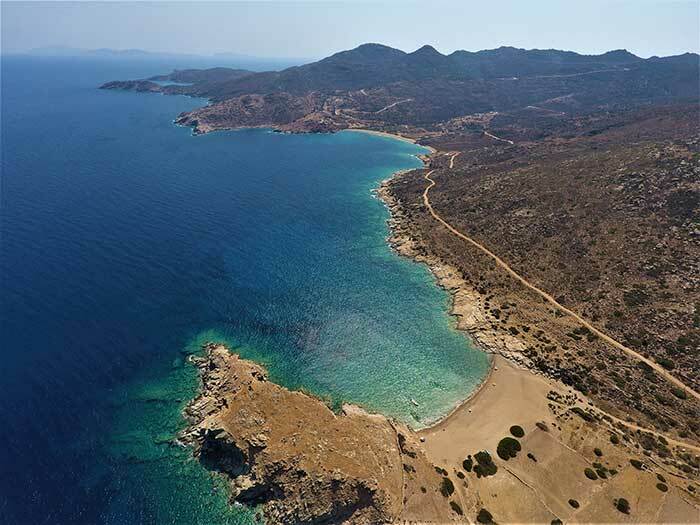 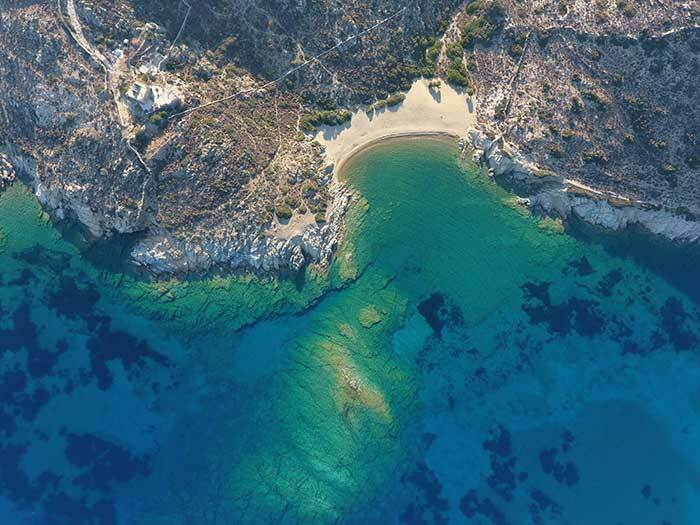 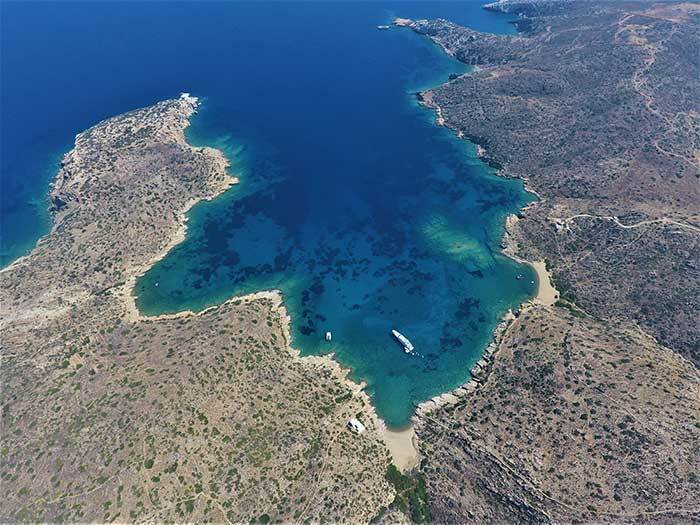 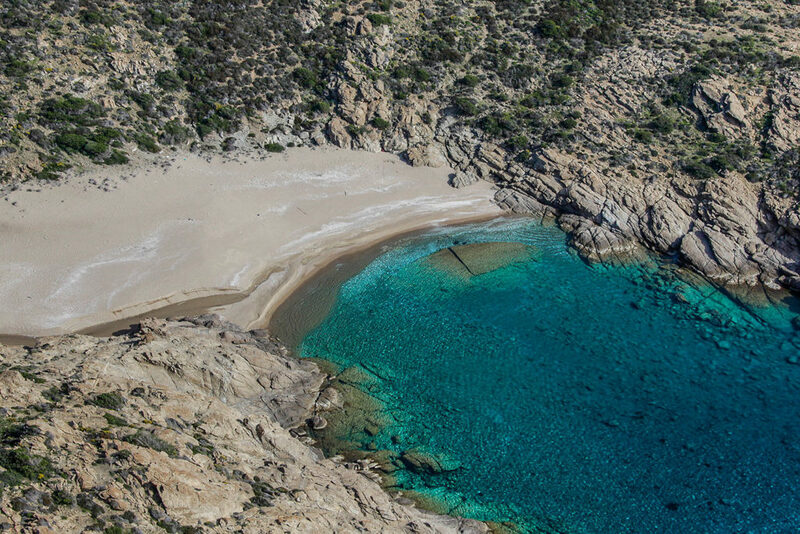 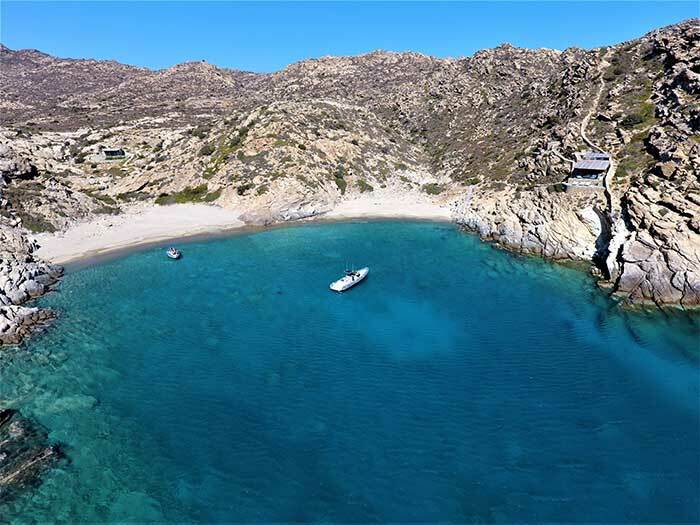 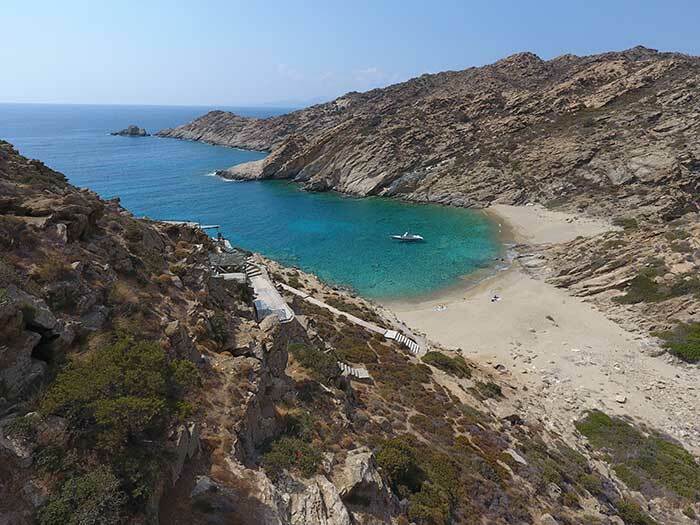 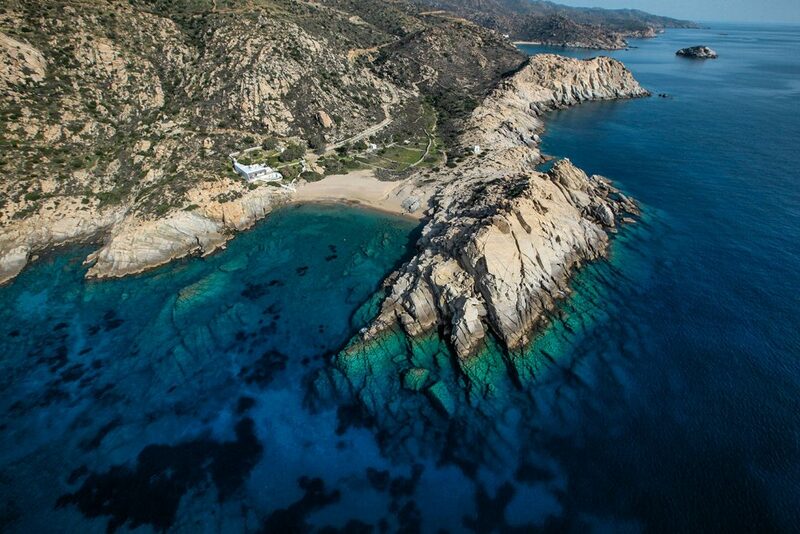 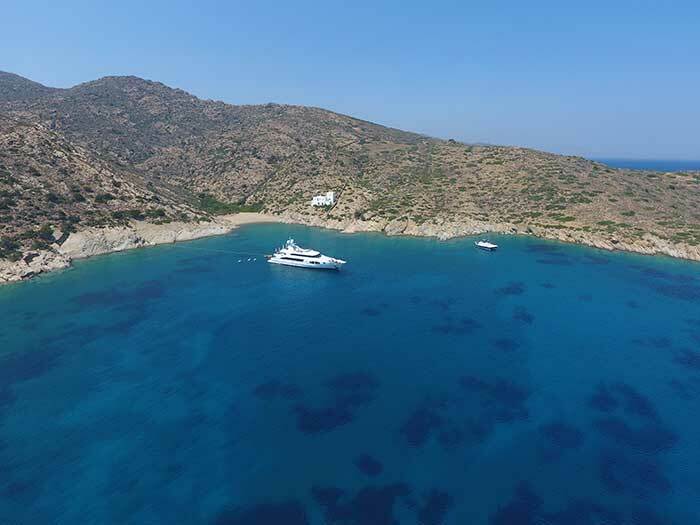 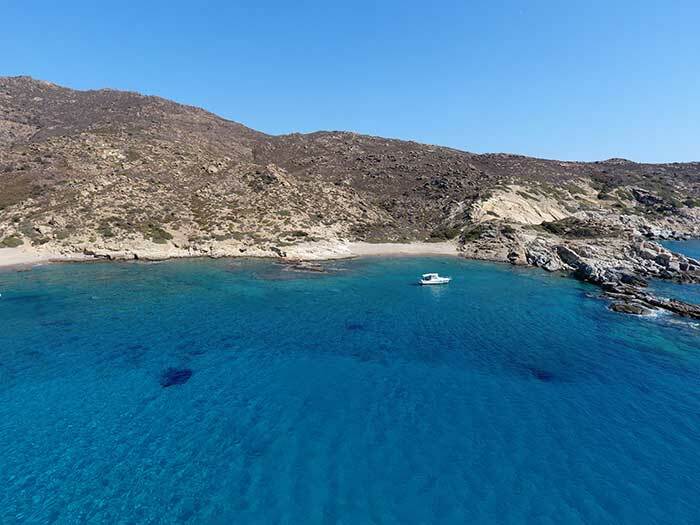 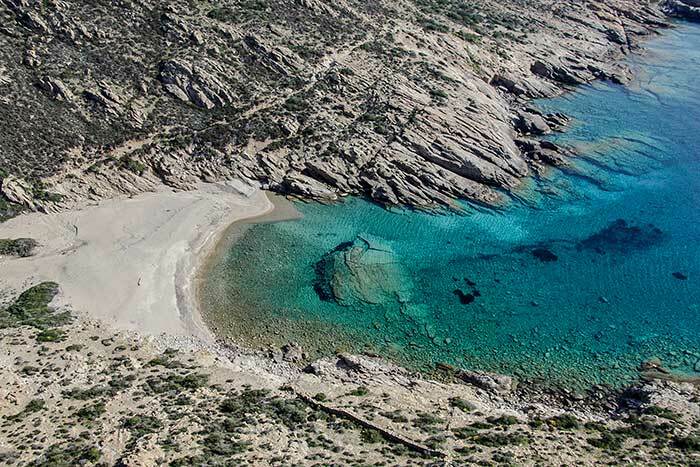 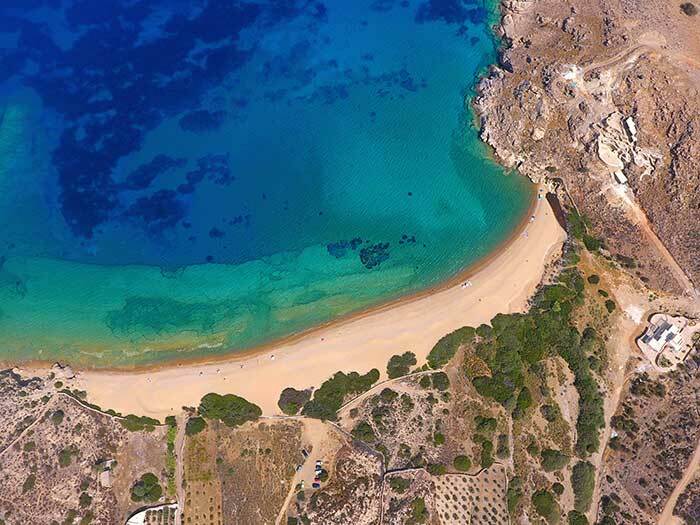 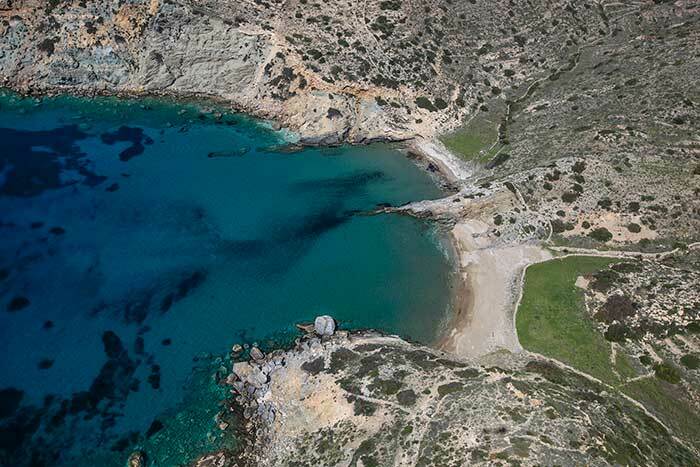 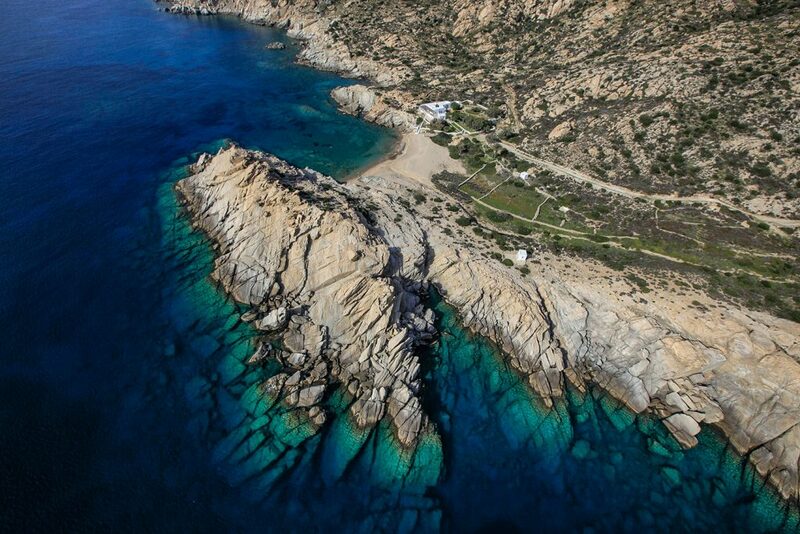 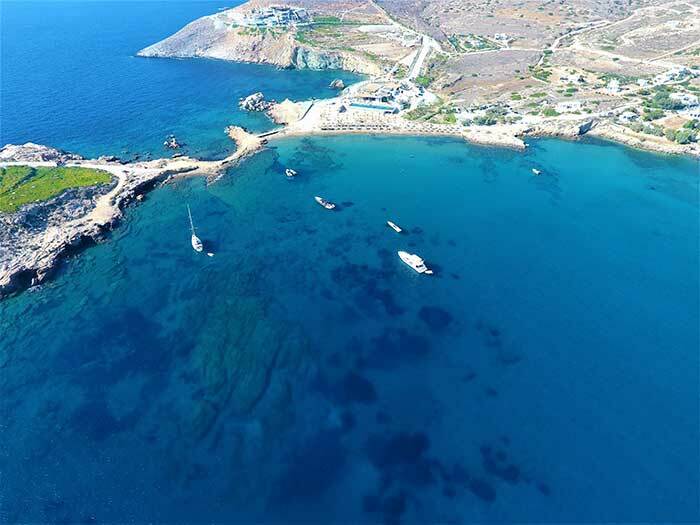 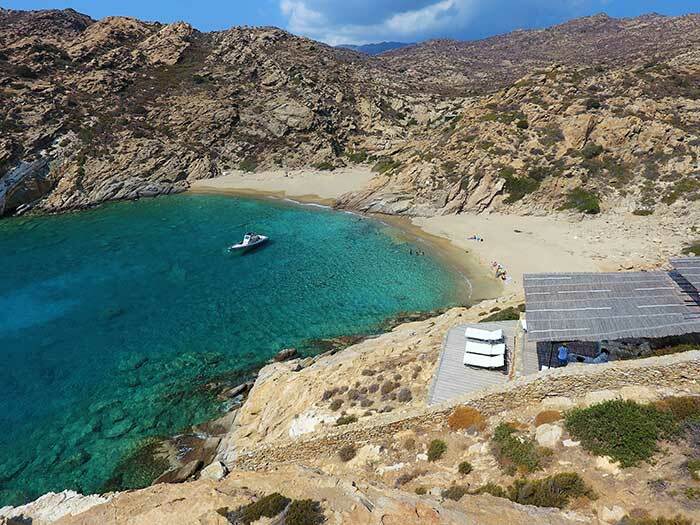 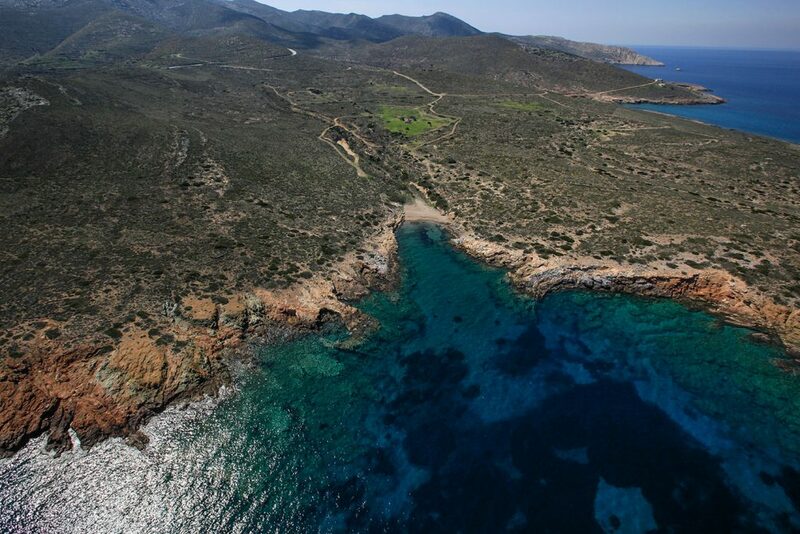 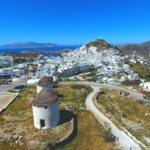 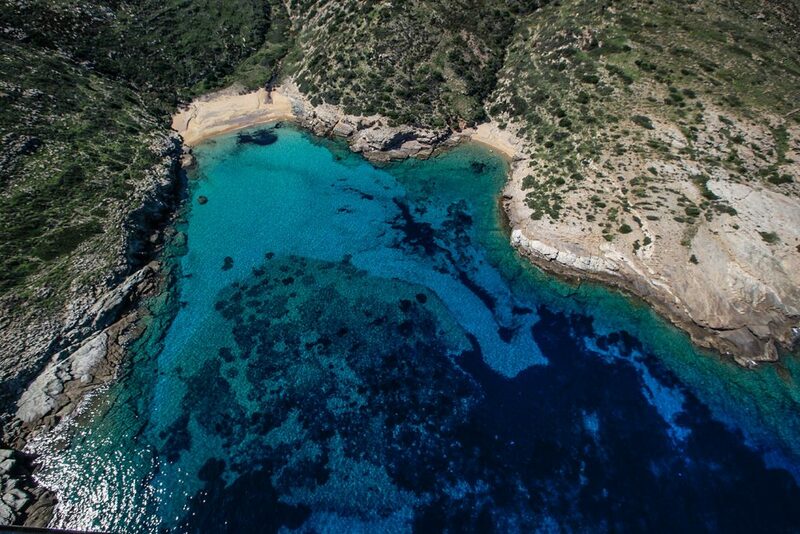 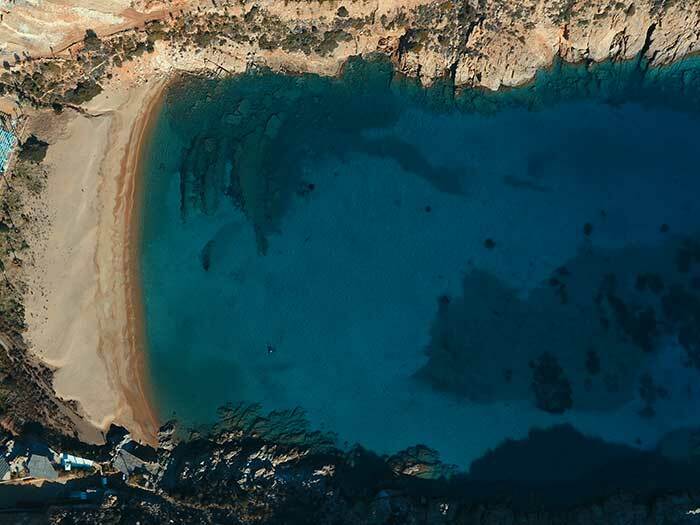 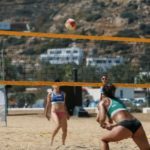 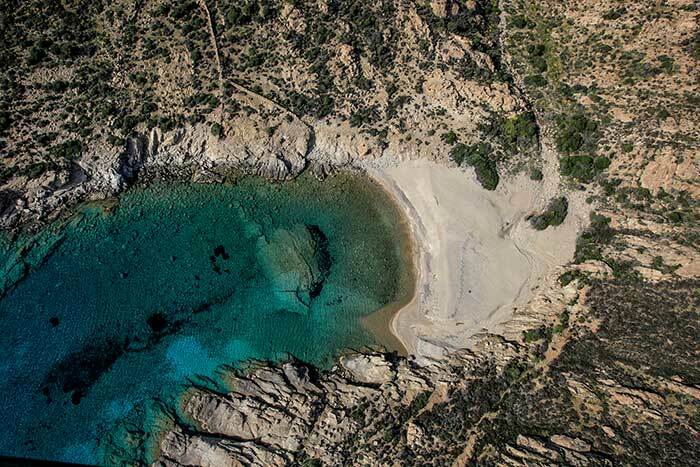 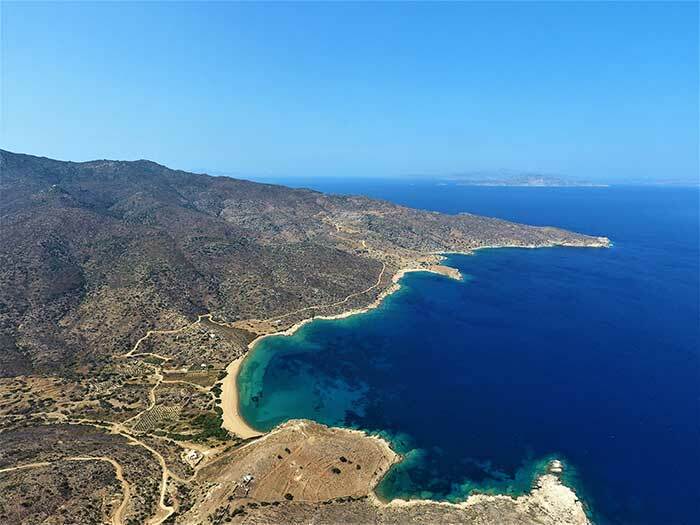 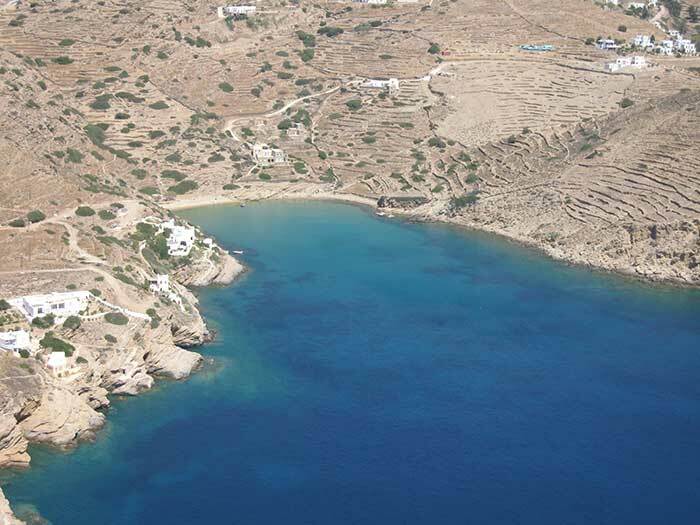 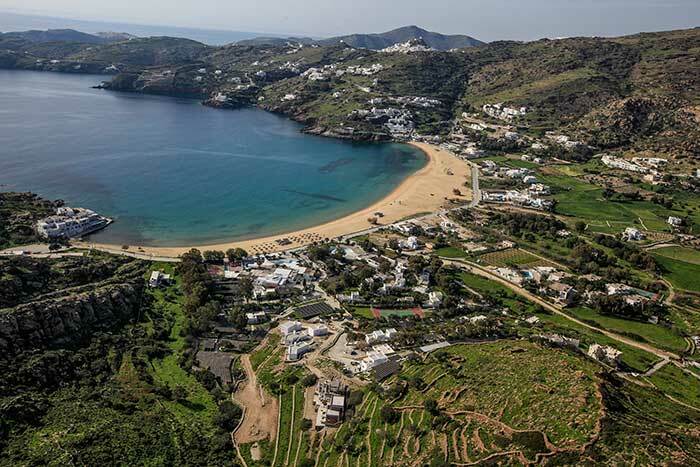 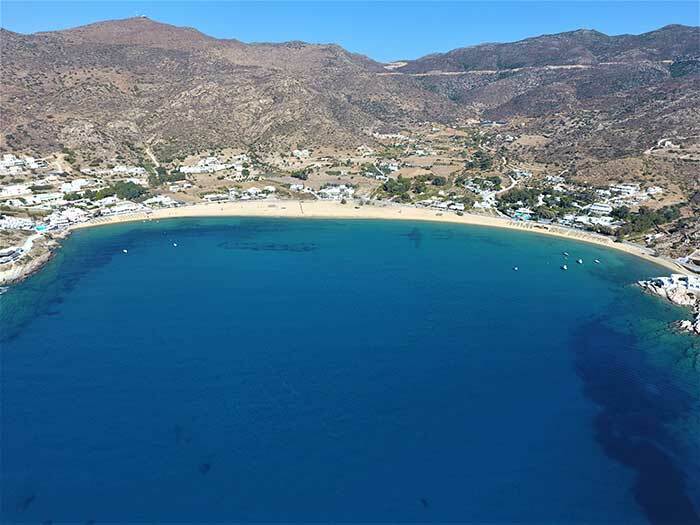 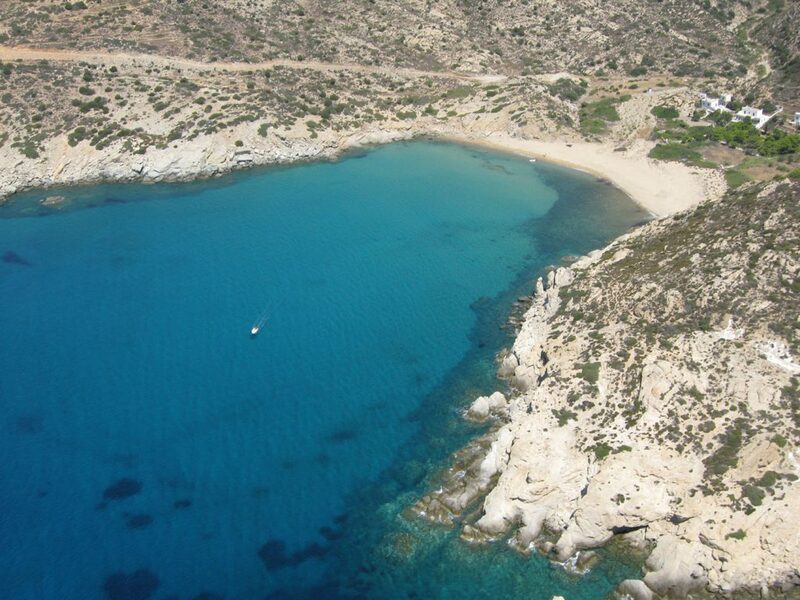 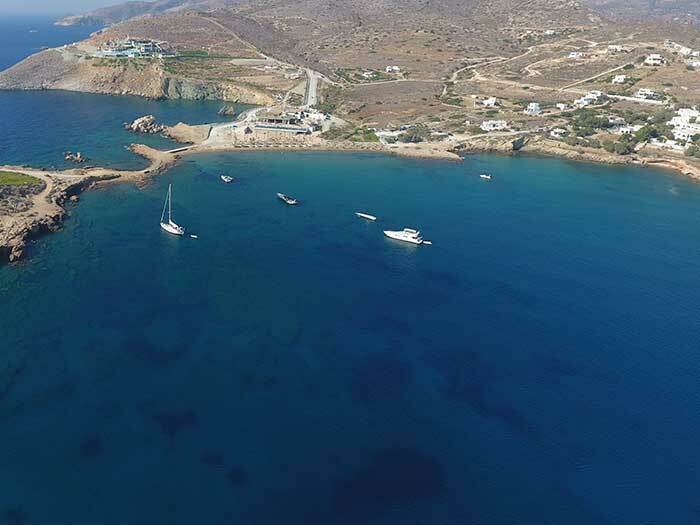 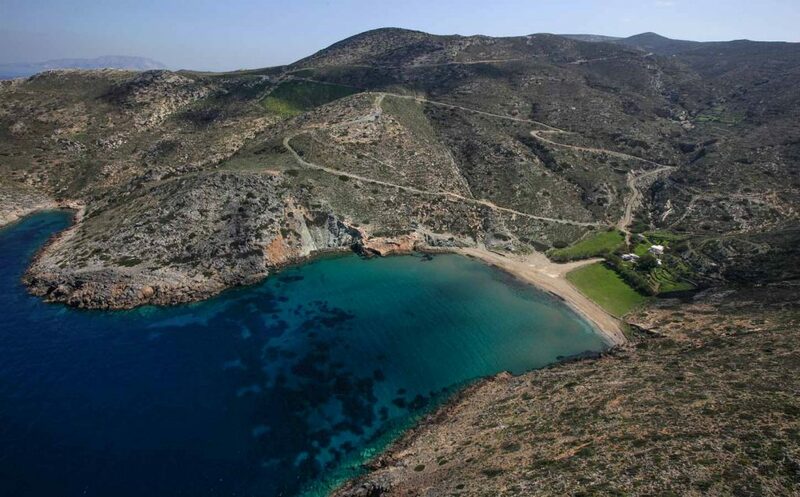 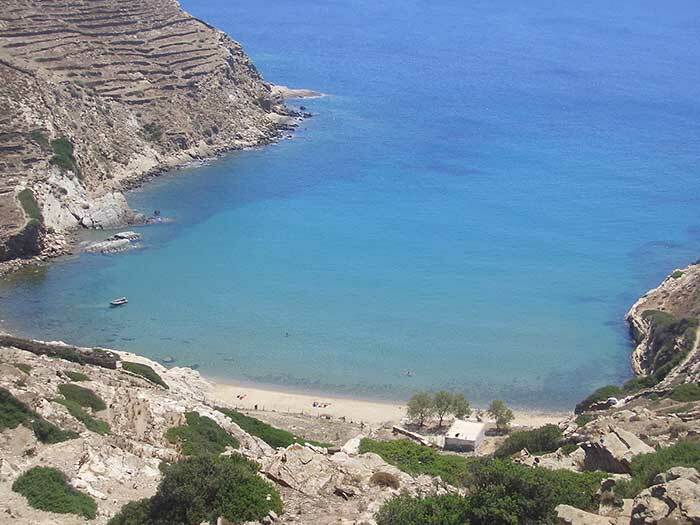 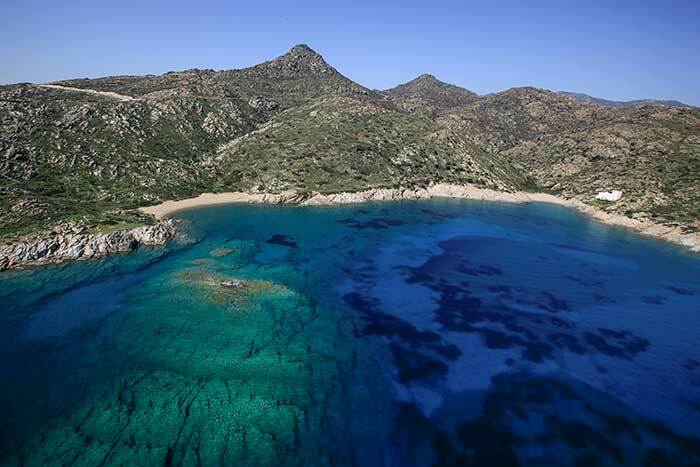 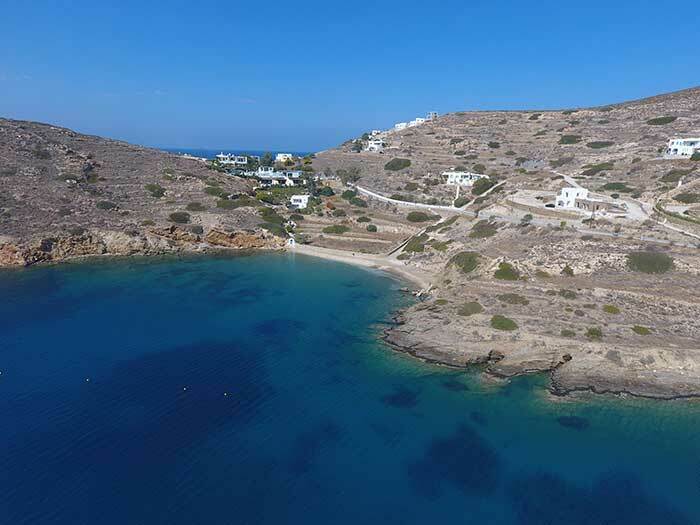 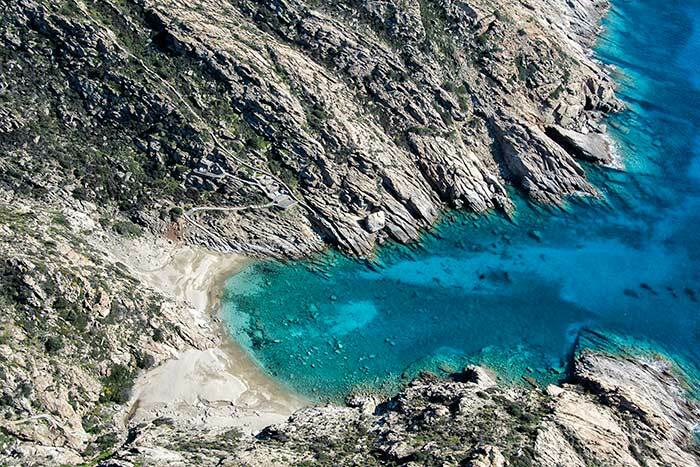 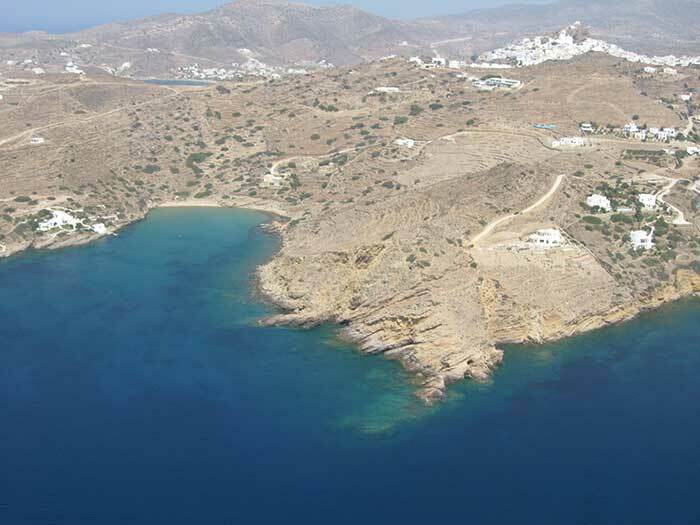 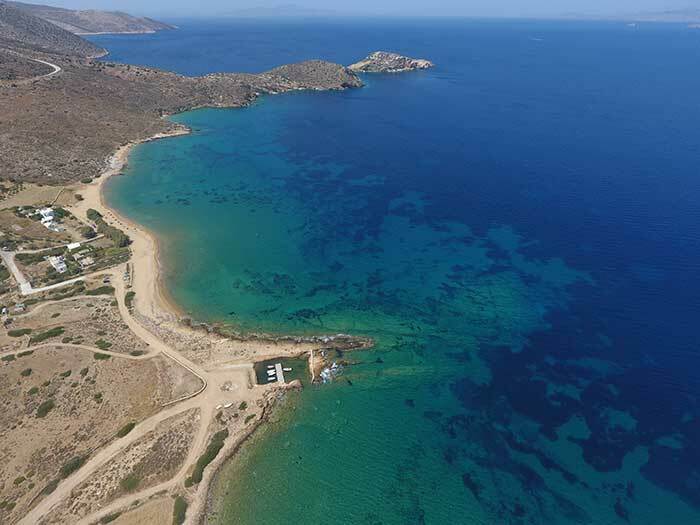 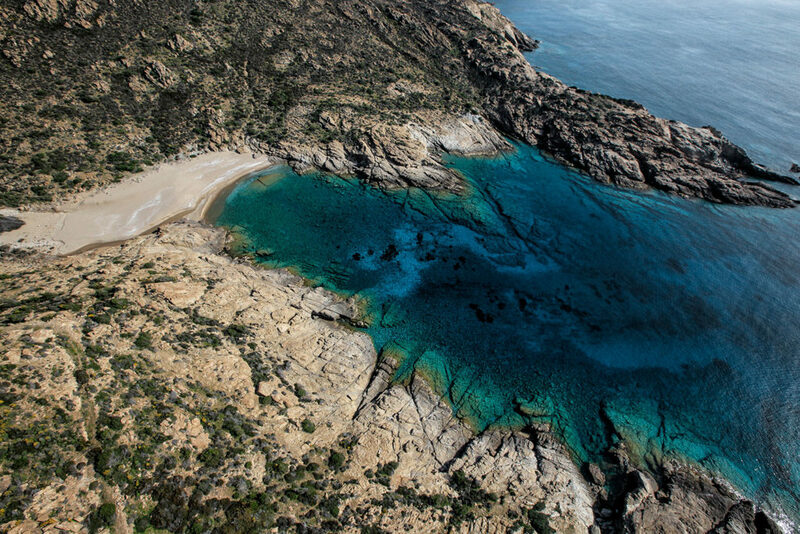 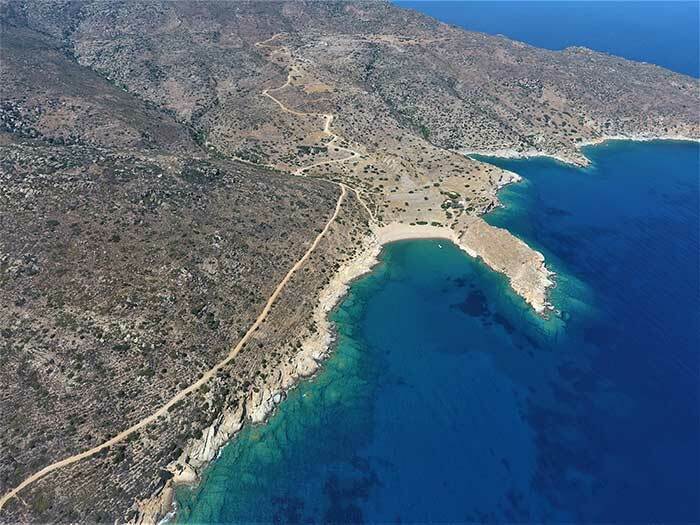 With more than 35 startling beaches as well as coves with golden sand and cerulean waters, the beautiful island of Ios in the Cyclades insular complex in Greece is considered one of the top 10 islands with the best beaches in all of the Mediterranean. 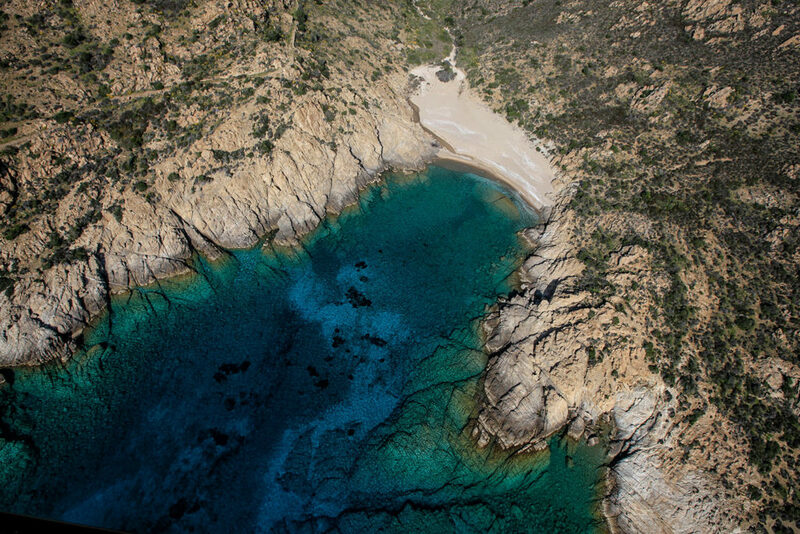 Thus Ios has been chosen for many film productions such as “The Big Blue (Le grand bleu)” filmed at Manganari beach as well as “Ginger and Cinnamon (Dillo con parole mie)” that was filmed throughout the beautiful beaches and other scenic locations of Ios. 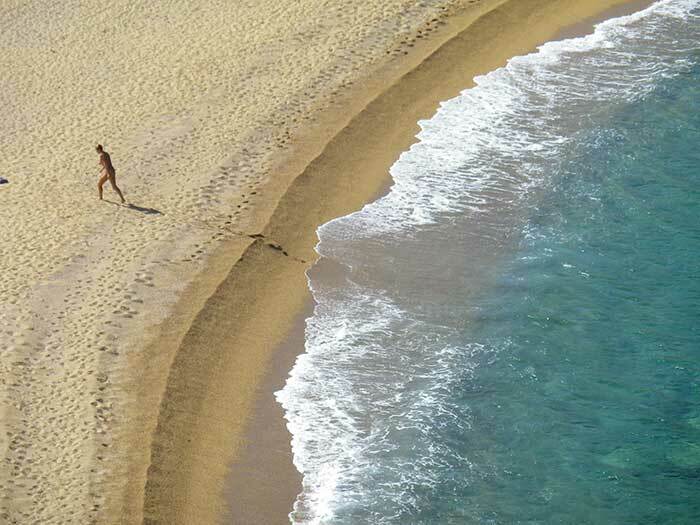 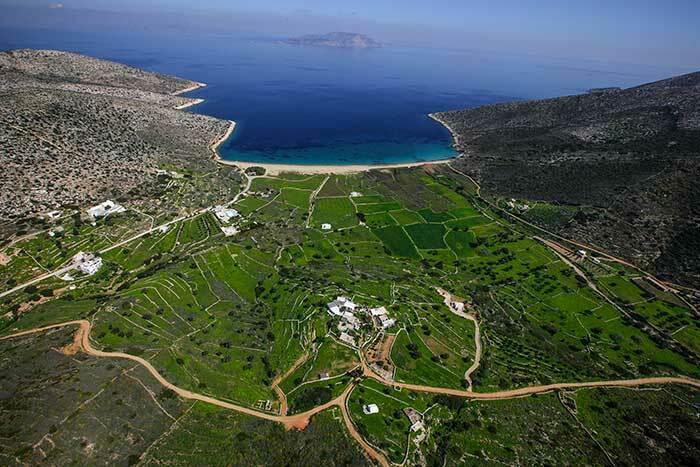 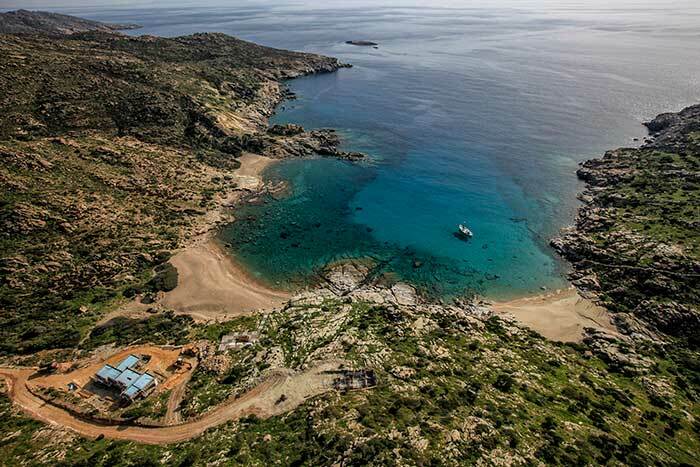 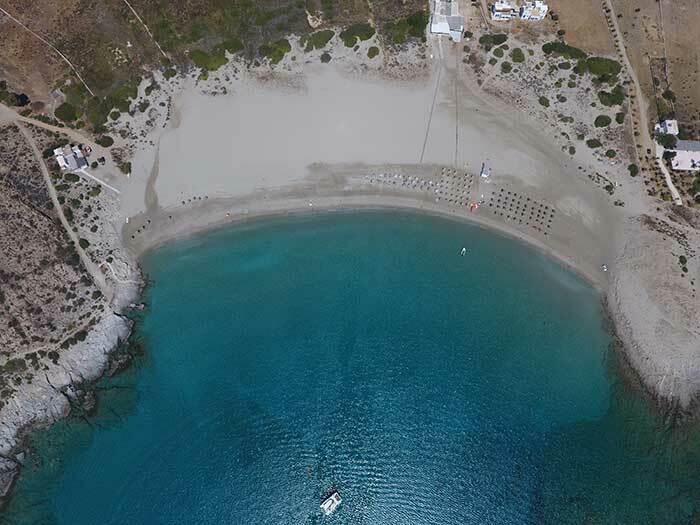 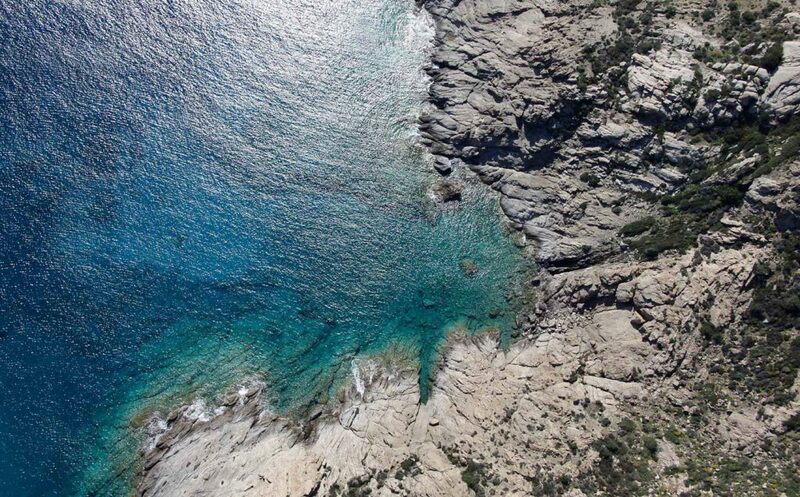 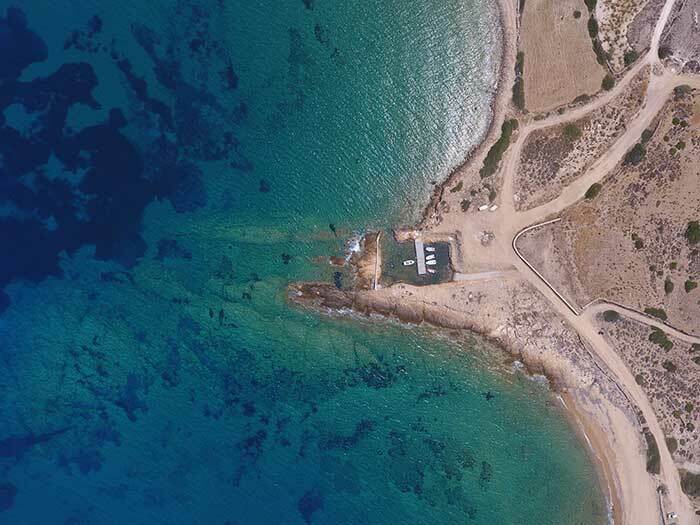 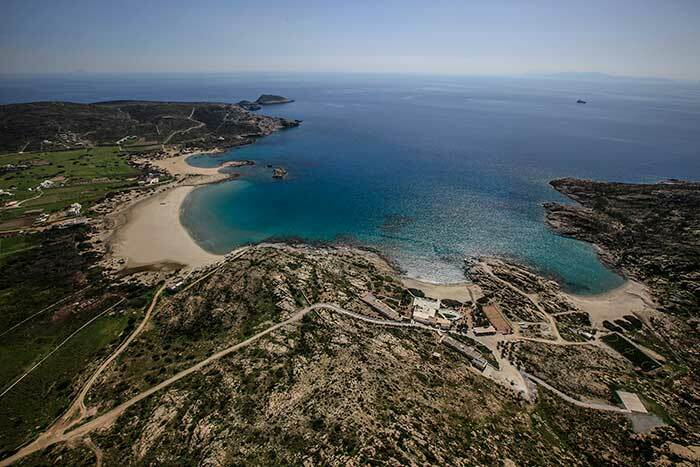 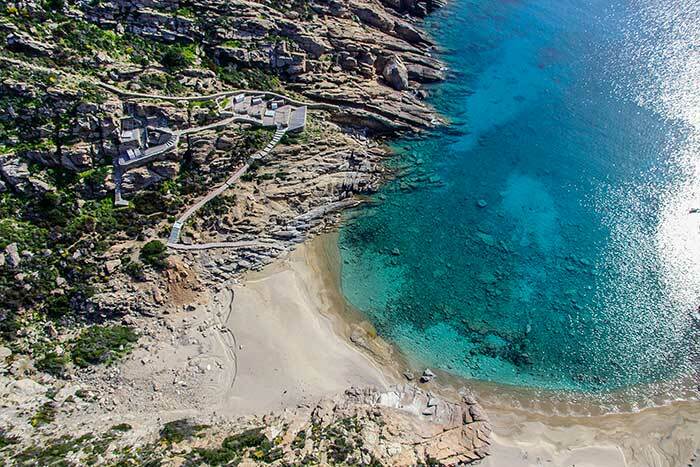 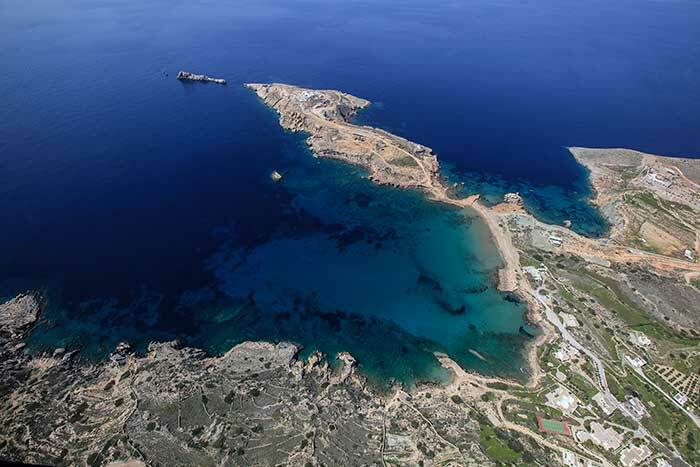 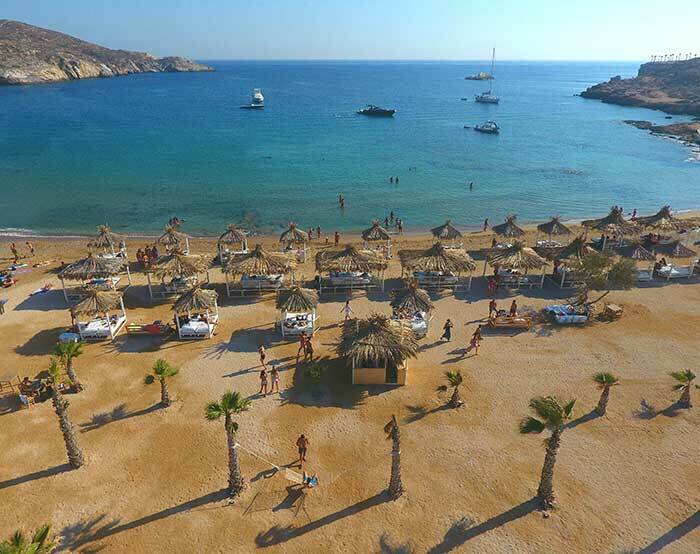 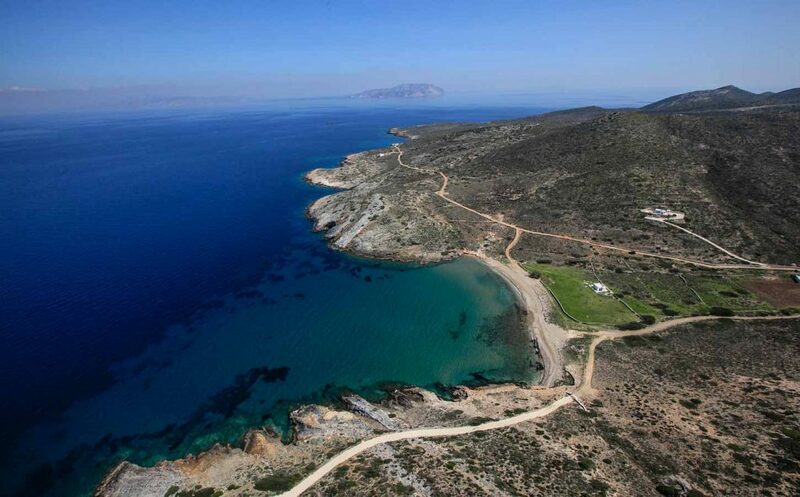 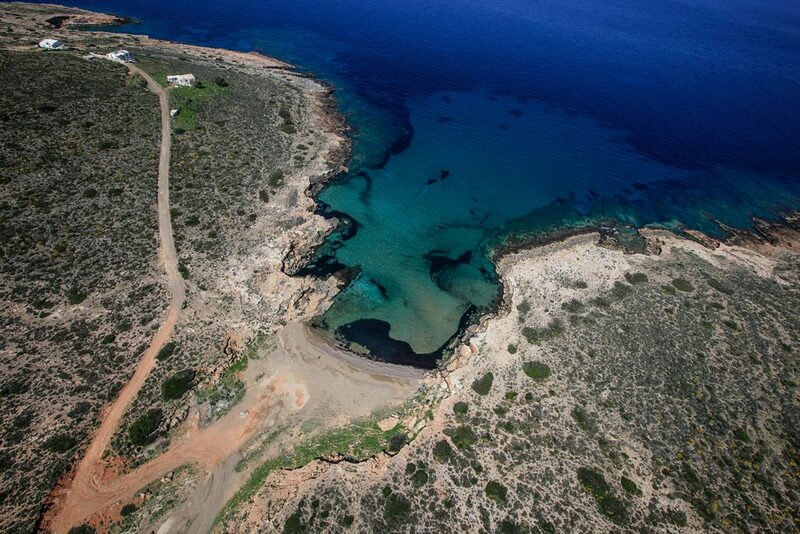 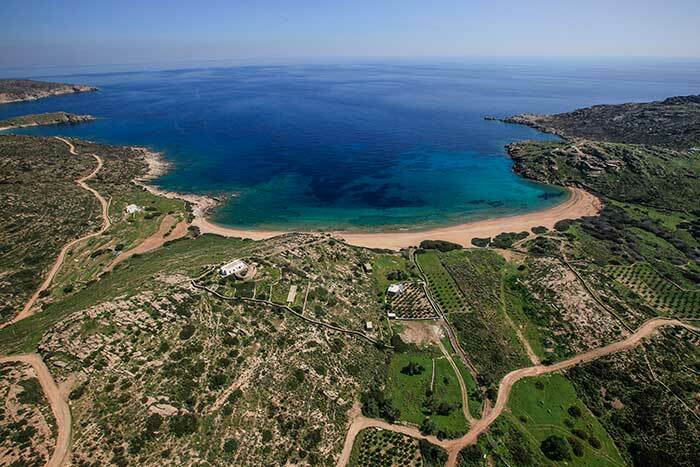 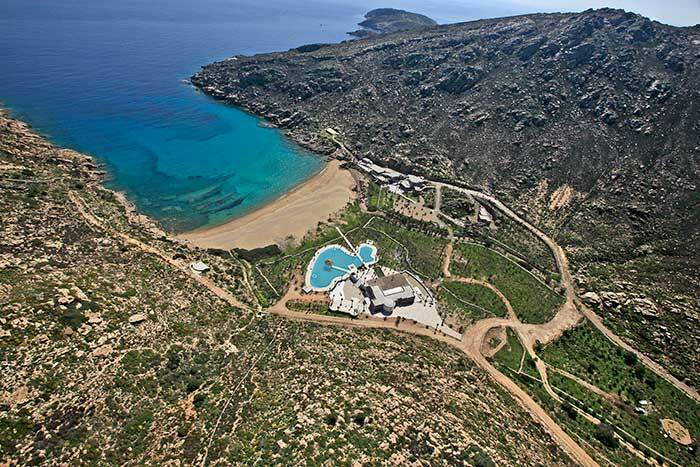 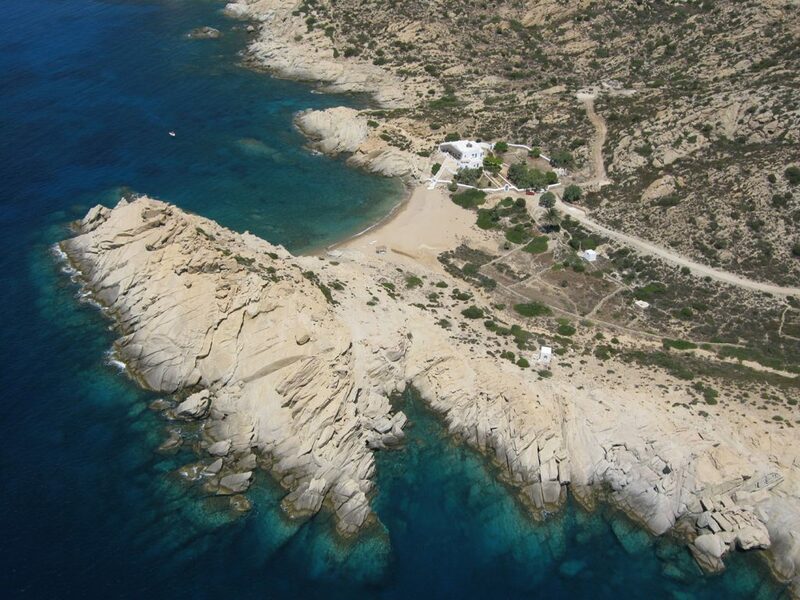 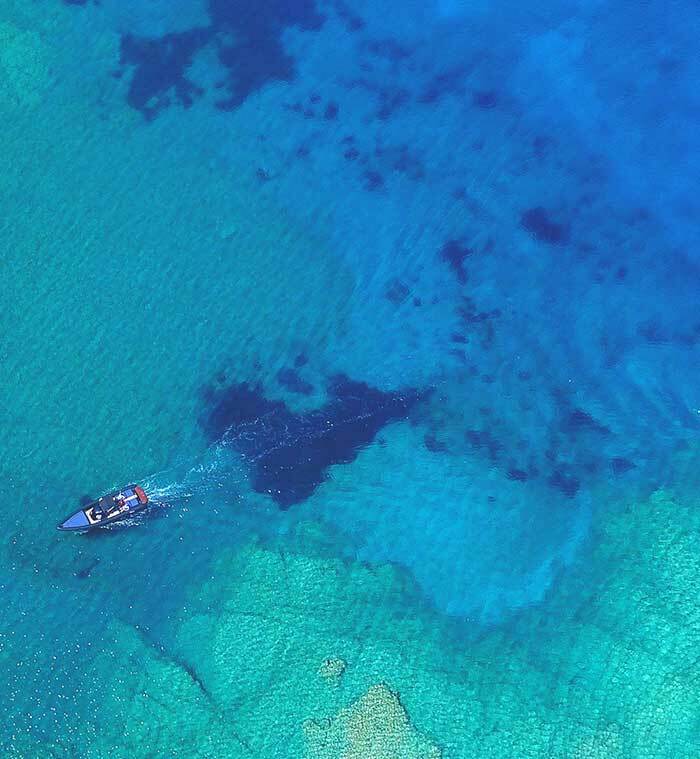 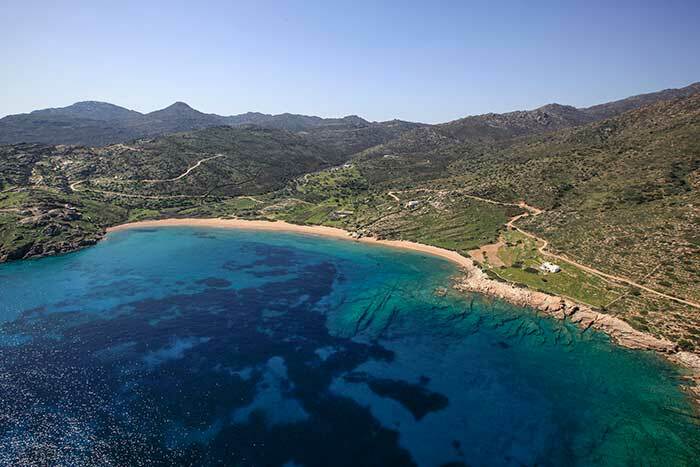 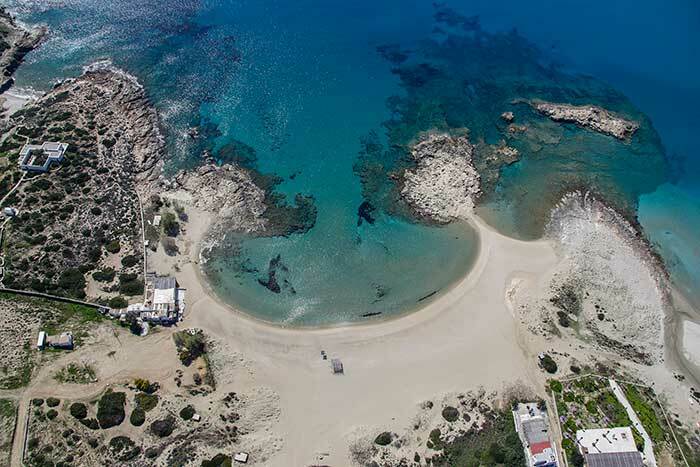 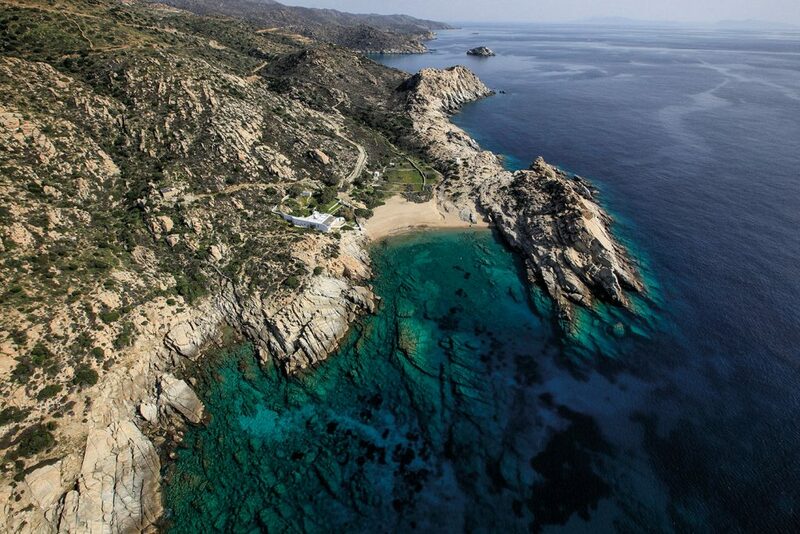 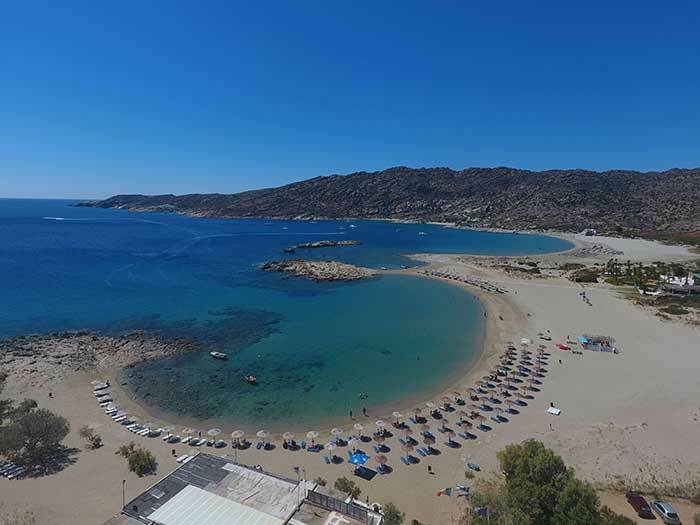 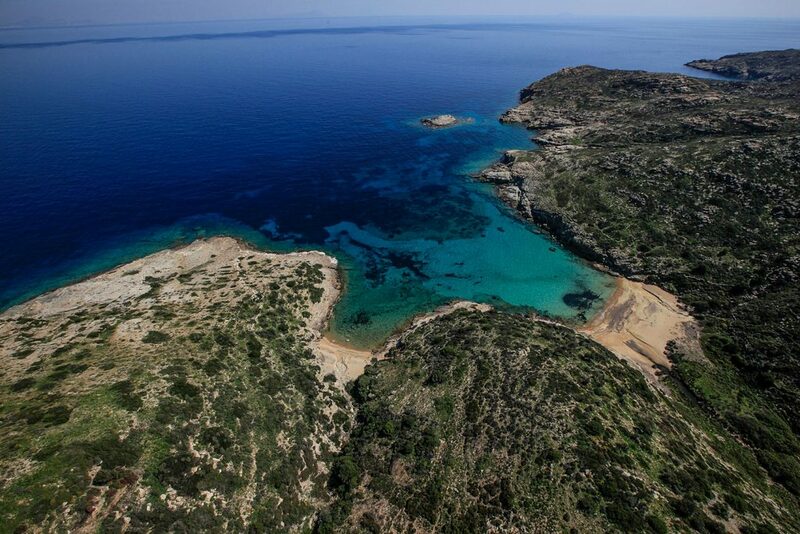 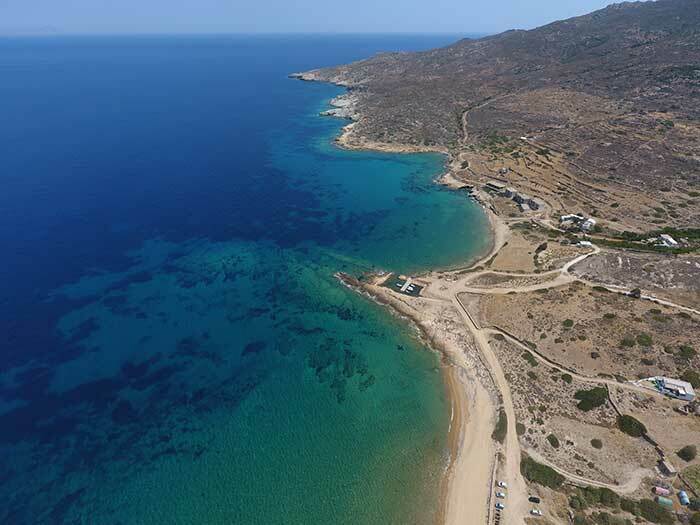 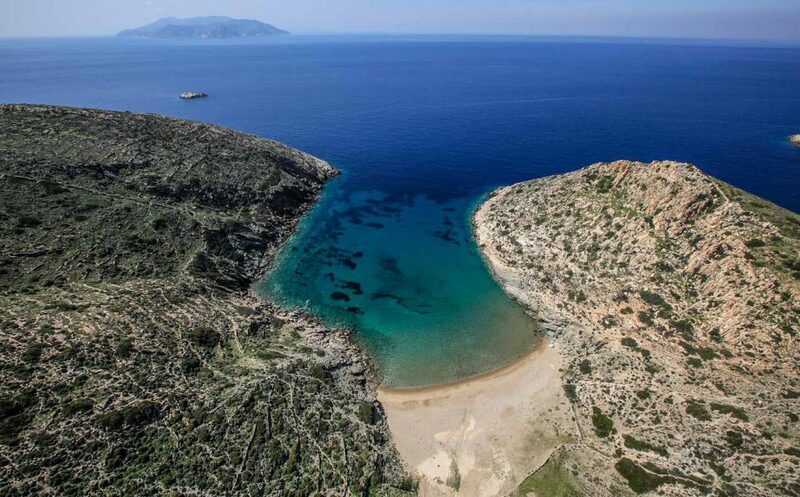 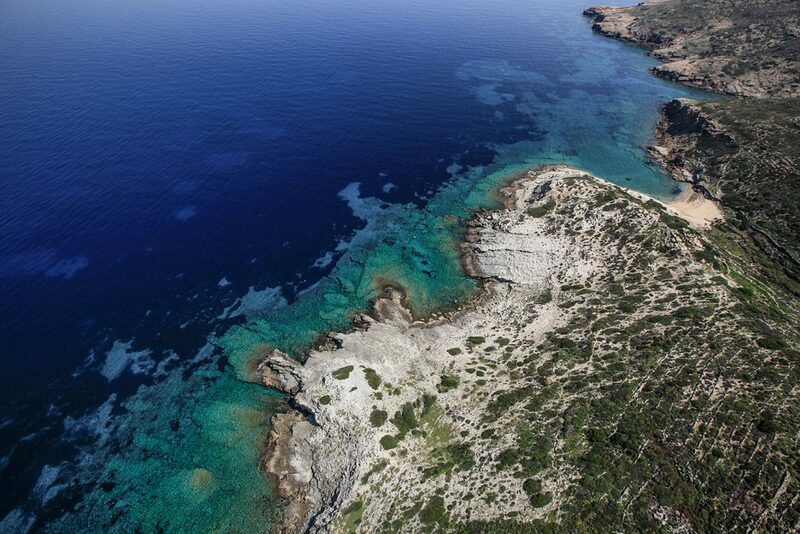 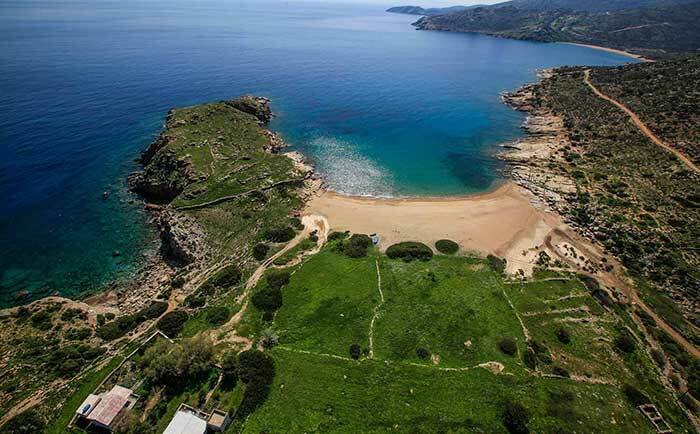 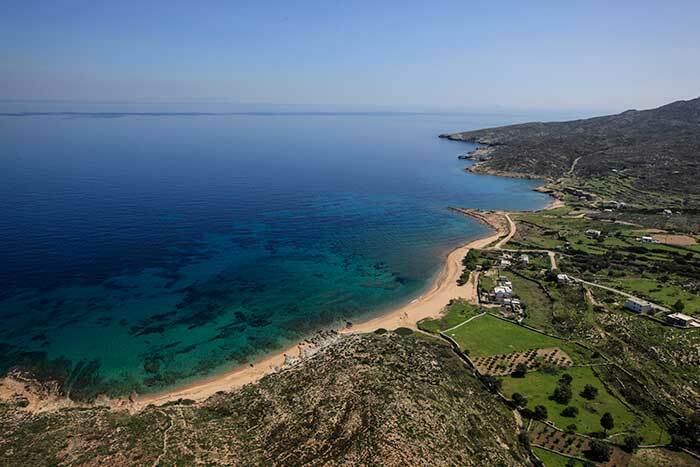 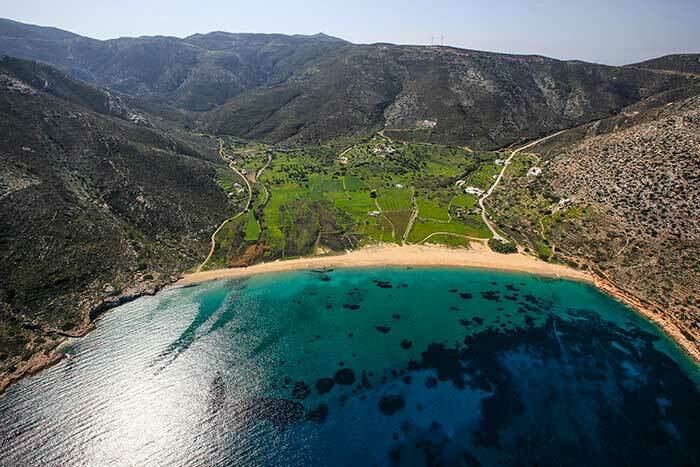 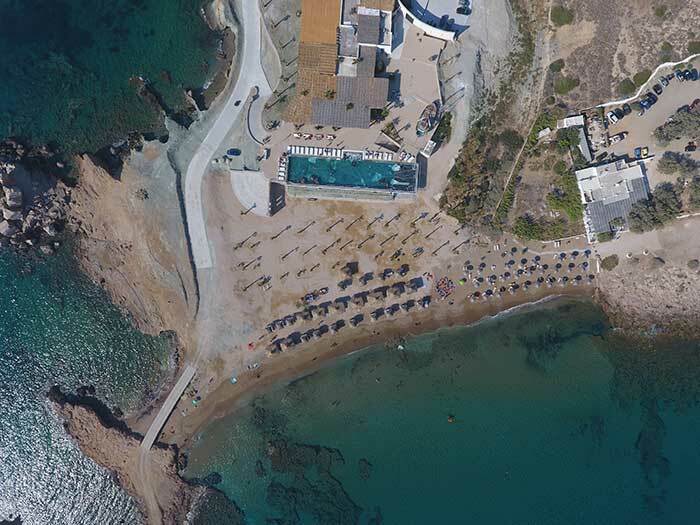 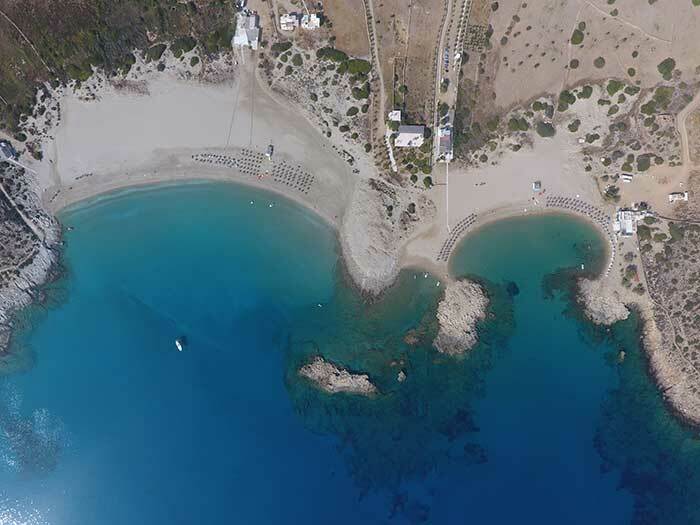 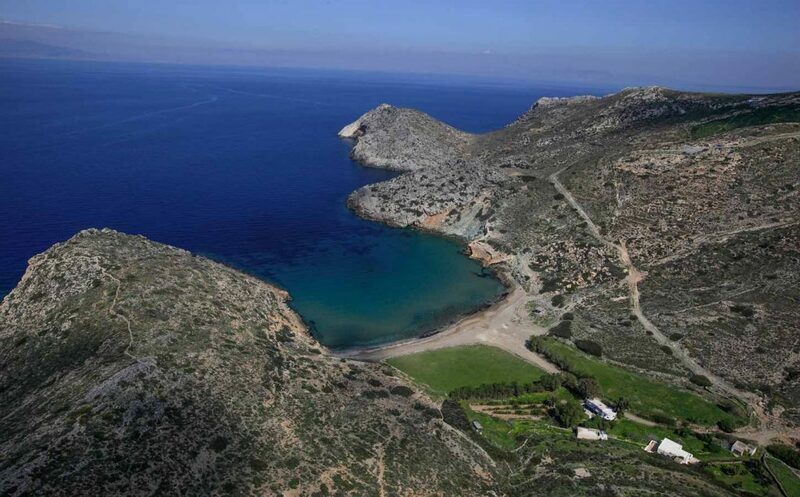 Resembling another film setting the private Calilo Beach Resort is brilliantly situated on Papas beach offering a haven of serenity and relaxation amidst the dramatic natural surroundings.The beautiful beaches of Kalamos, Manganari and Tris Klisies are also situated nearby. 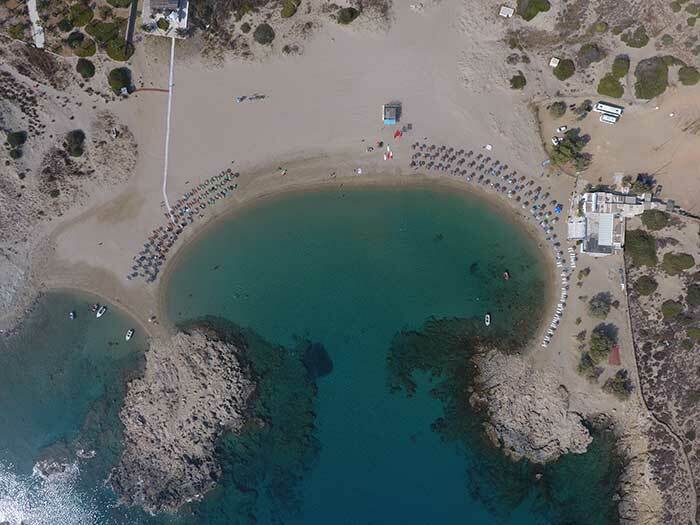 The marvelous collection of private lounging areas at the beaches of Chamouhades and Pikri Nero right next to the beaches of Manousou and Pepa invite guests to unwind in privacy, while the luxury boutique hotel Agalia with its exclusive suites is conveniently situated near Koumbara and Mylopotas beaches in Ios allowing guests to enjoy the serenity of the sea. 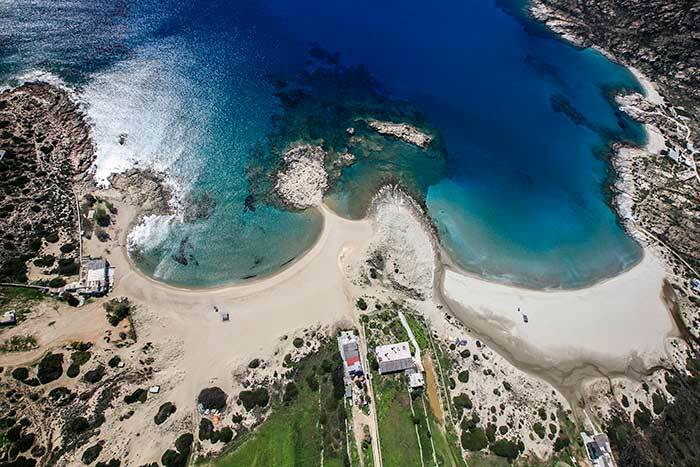 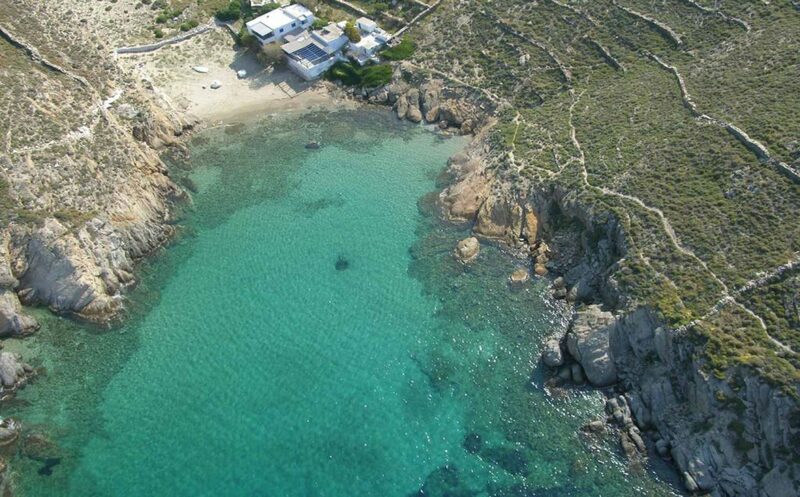 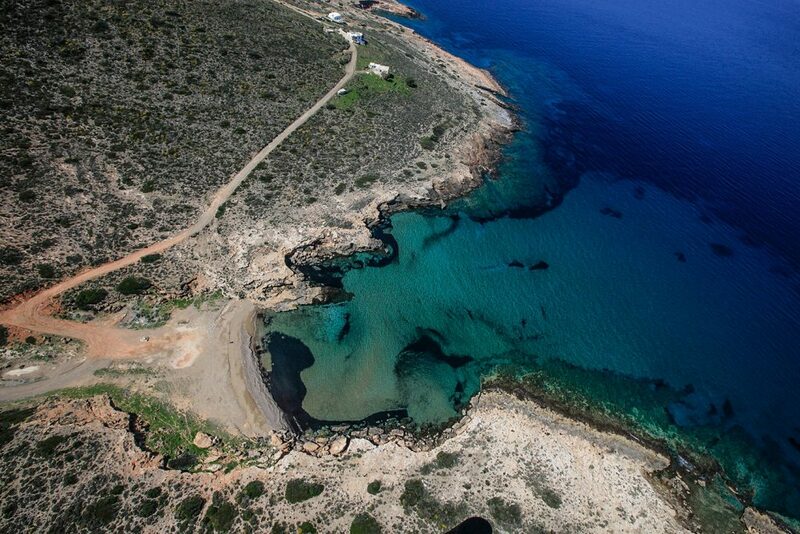 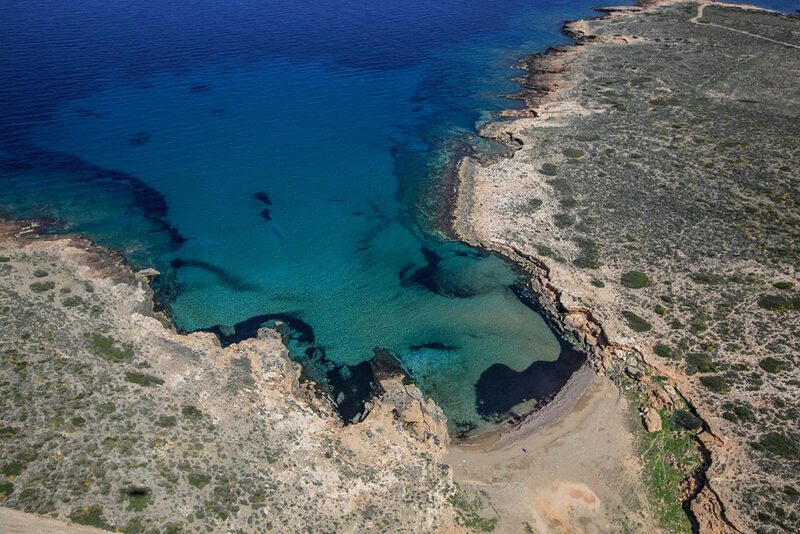 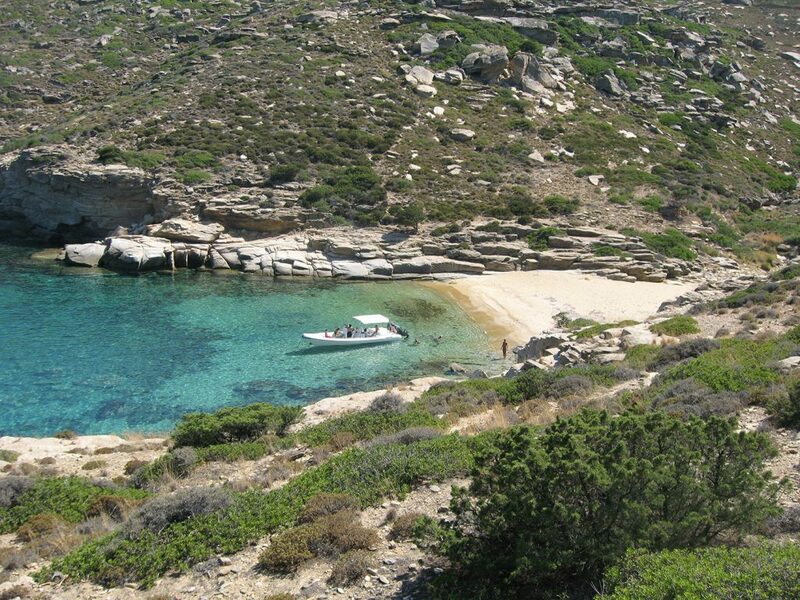 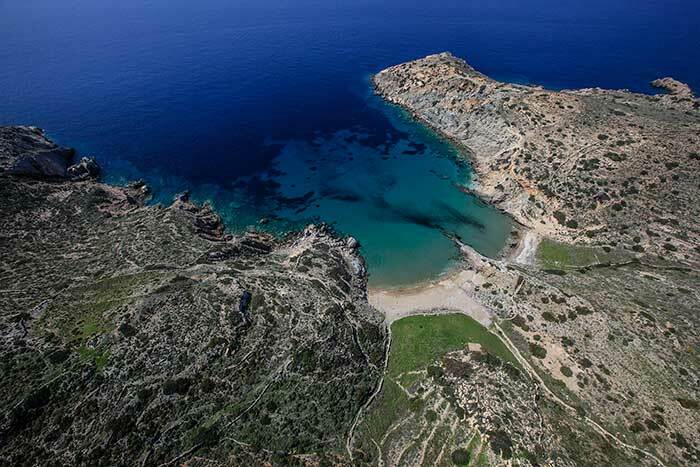 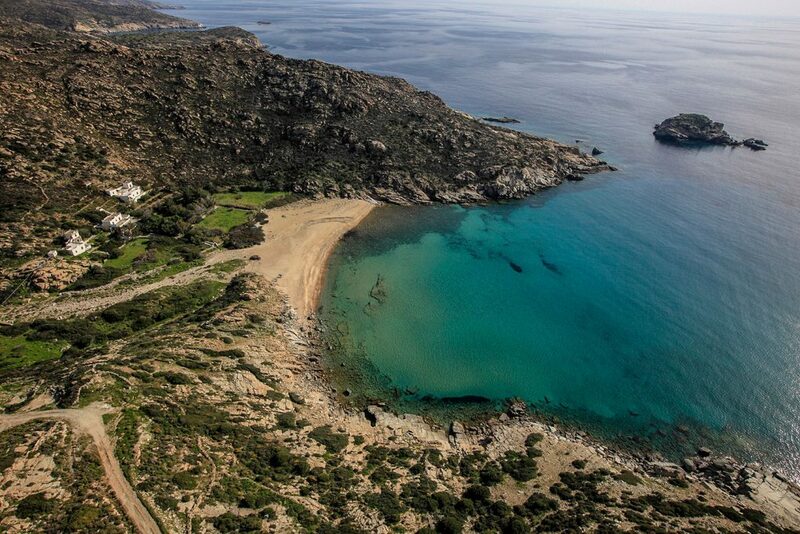 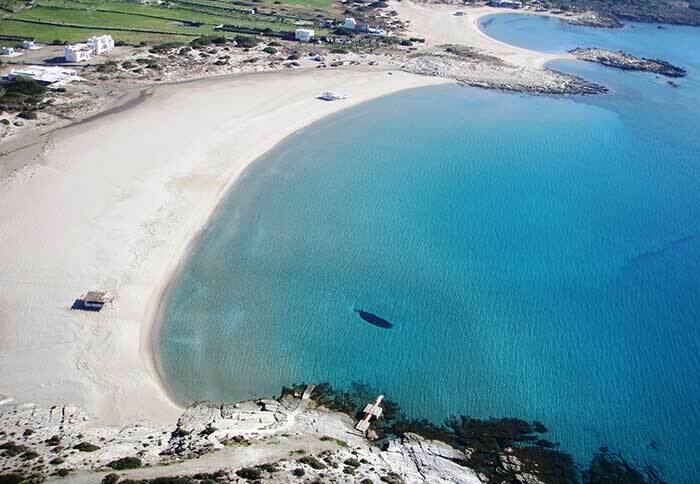 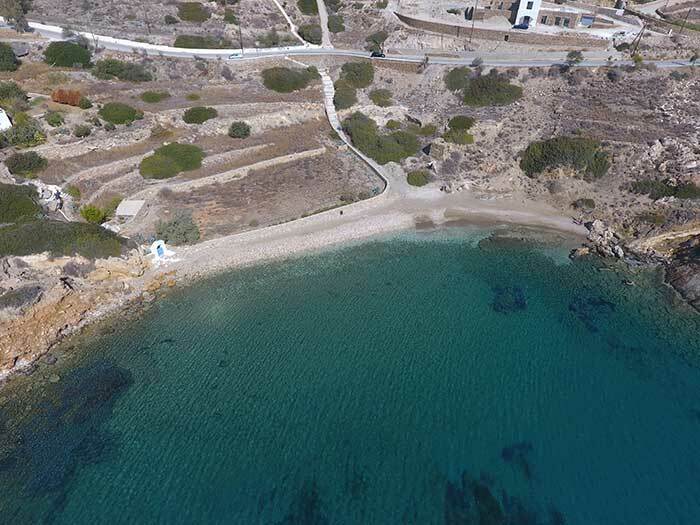 All travelers visiting the charming island of Ios are welcome to fully embrace the Ios beach experience. 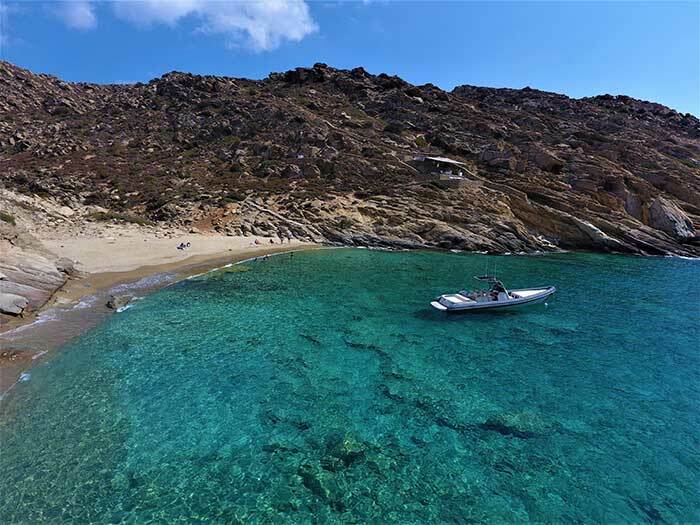 Guests are welcome to enjoy a refreshing dive in the tranquil waters of Papas beach after a scrumptious breakfast at the Wind of Dreams estate, plan an all-day beach party at Mylopotas and lounge at the Free bar restaurant or dive in the pristine waters of Koumbara beach before watching the sun set from Pathos Lounge or from the tranquil lounge by the pool at Agalia luxury suites. 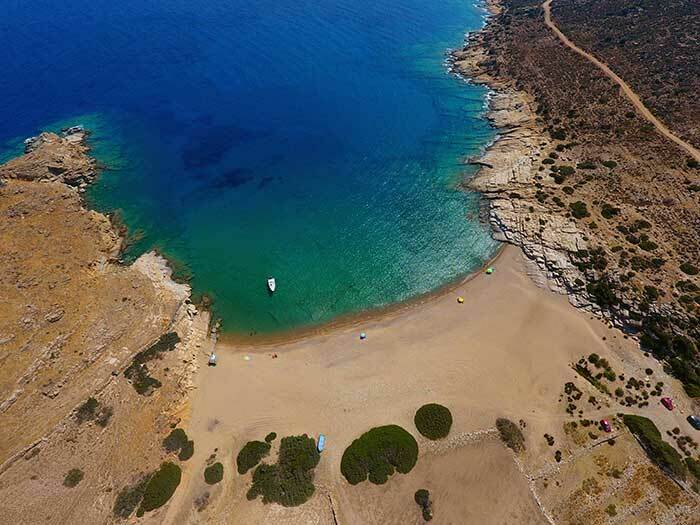 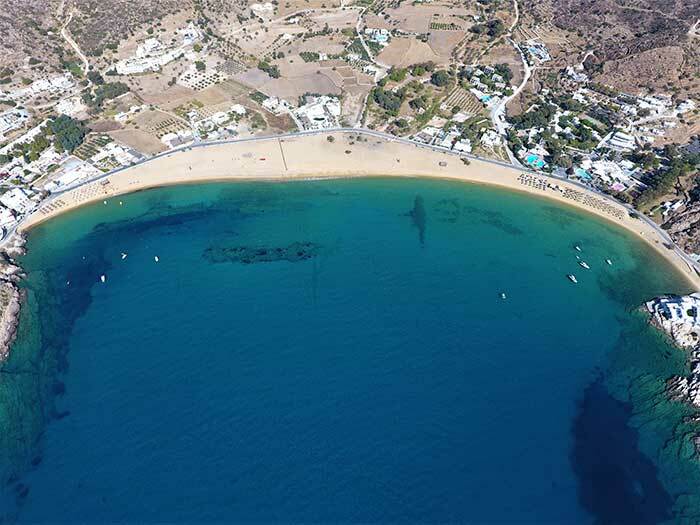 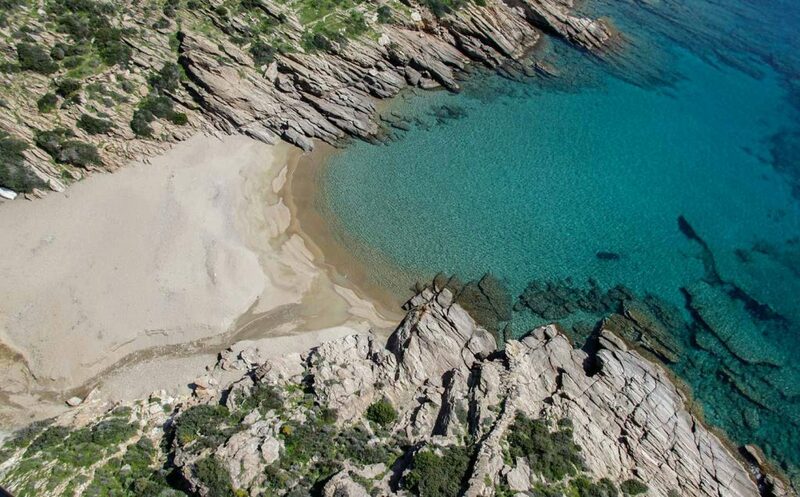 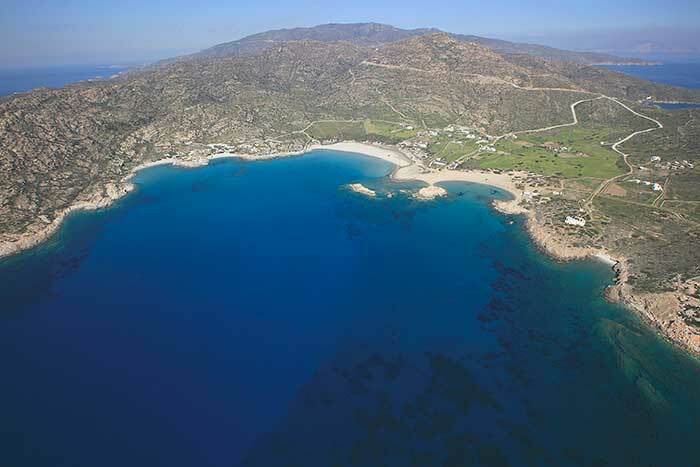 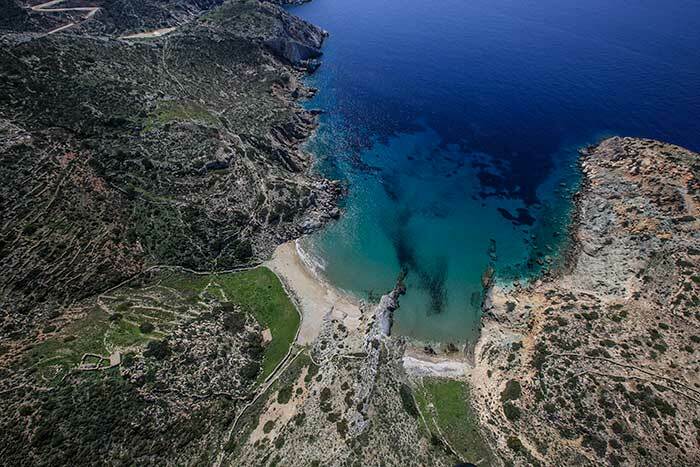 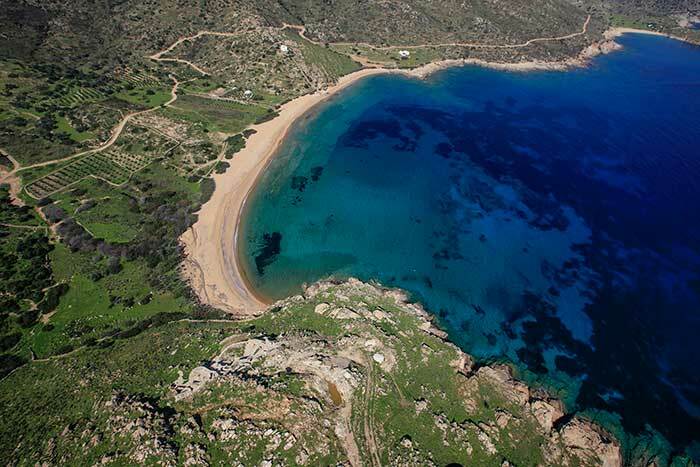 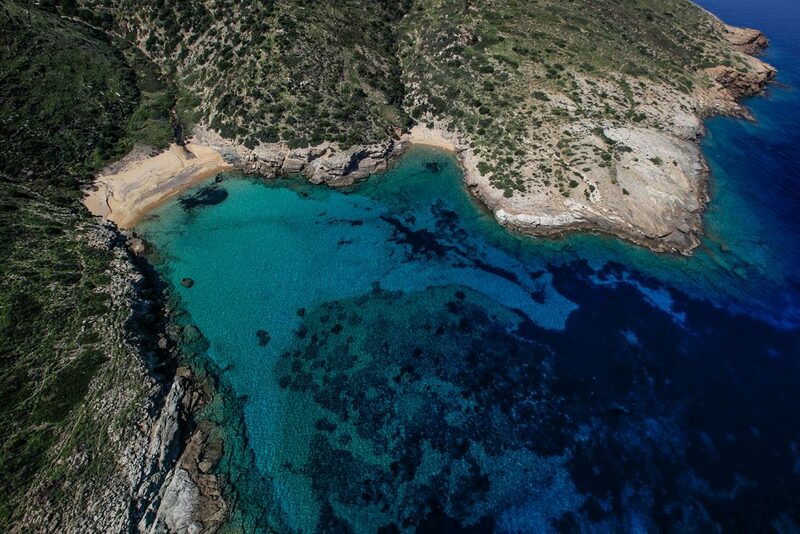 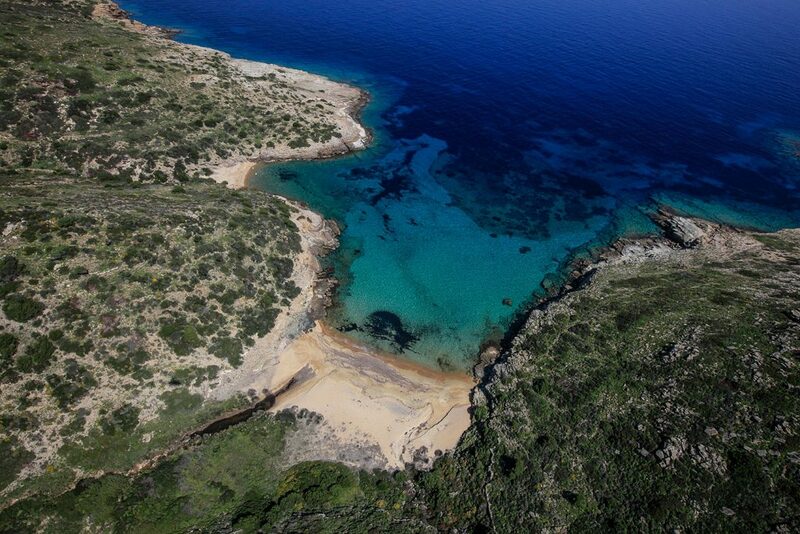 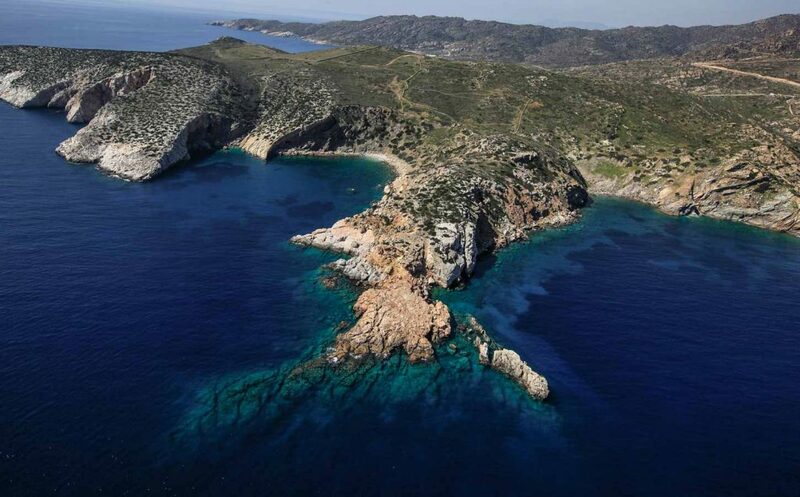 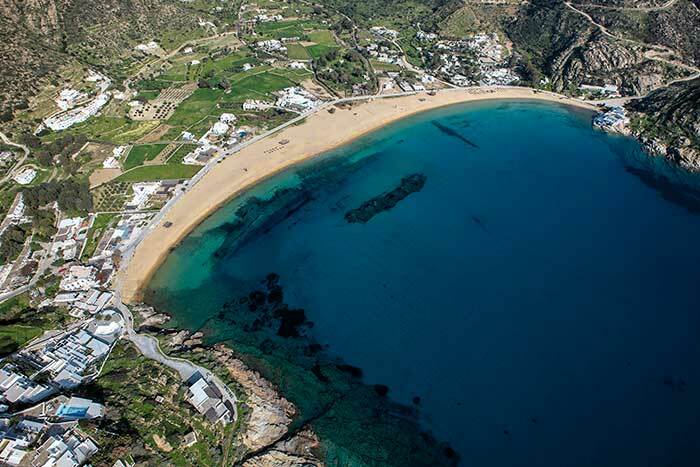 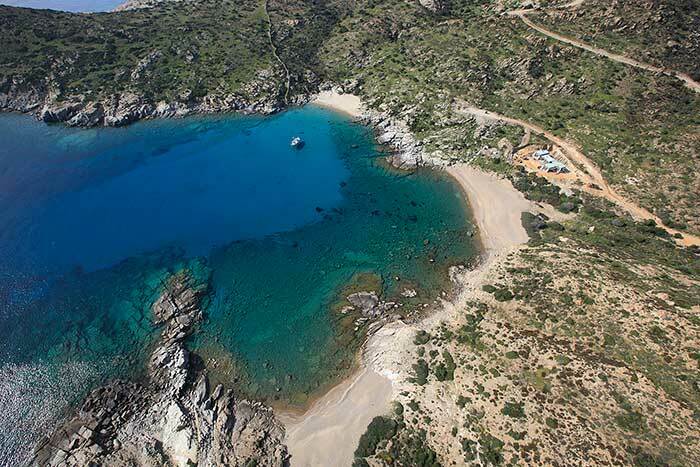 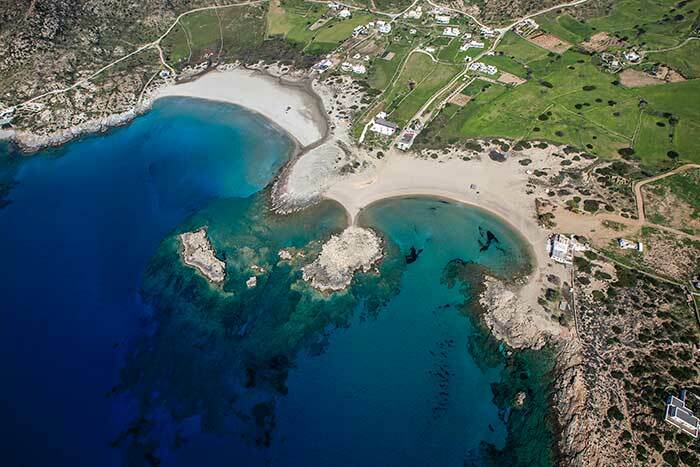 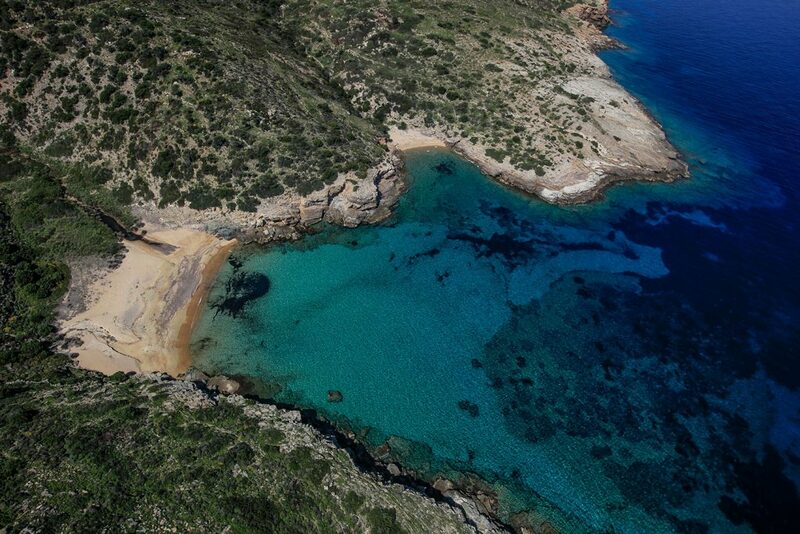 Also awarded with the blue flag, Manganari beach is formed by 4 consecutive beaches, creating a majestic lagoon rightfully regarded as one of the most beautiful places to swim in all of the Aegean. 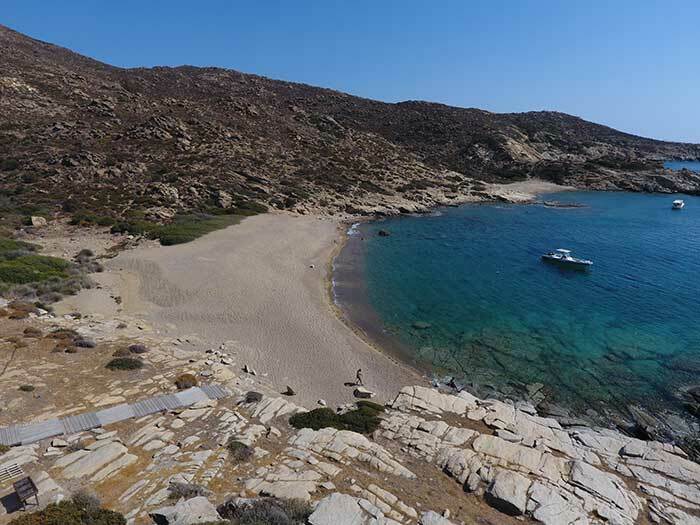 While the first beach is fitted with many amenities and conveniences, the other three offer bathers a tranquil escape from the crowds. 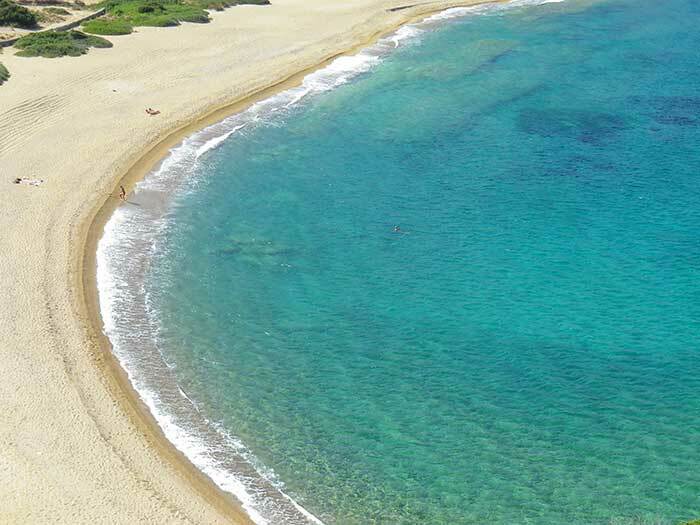 The warm waters and fine sand make it an ideal choice for a day on the beach with the family. 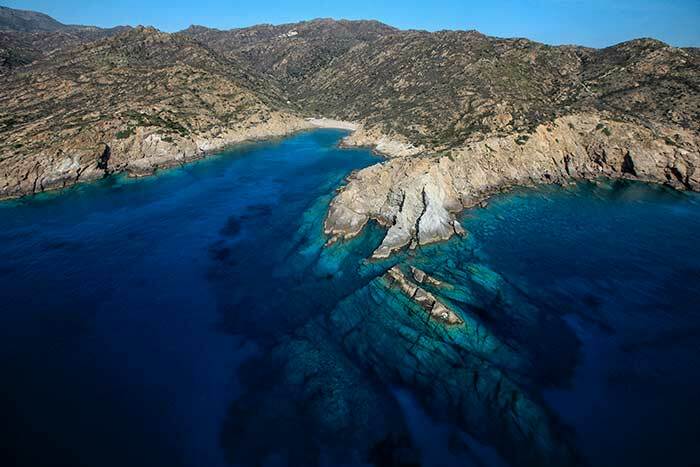 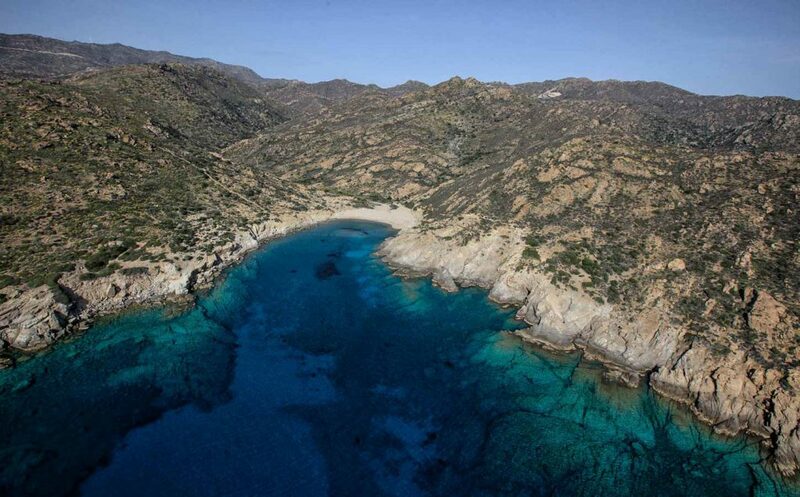 Manganari was the base and one of the locations for Luc Besson’s movie “The Big Blue (Le grand bleu)”.